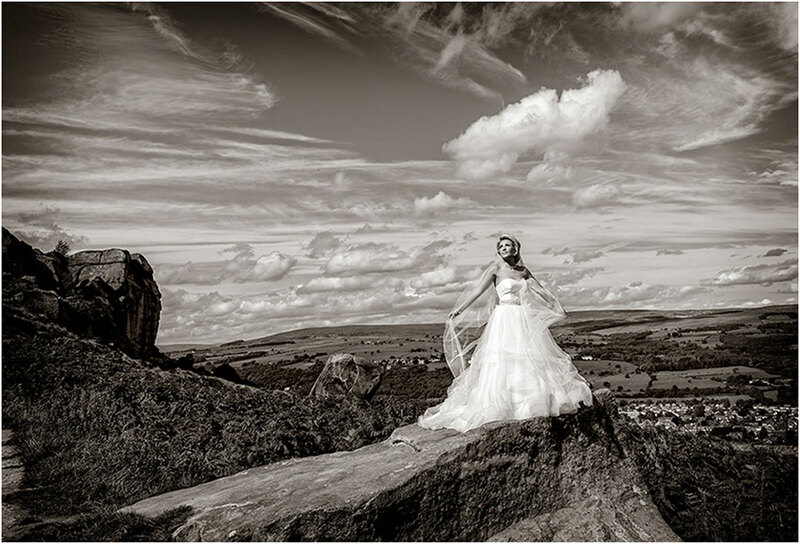 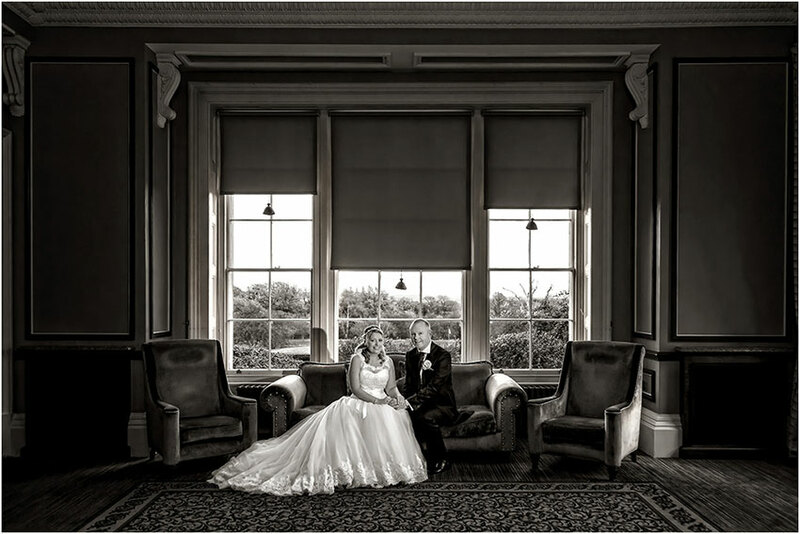 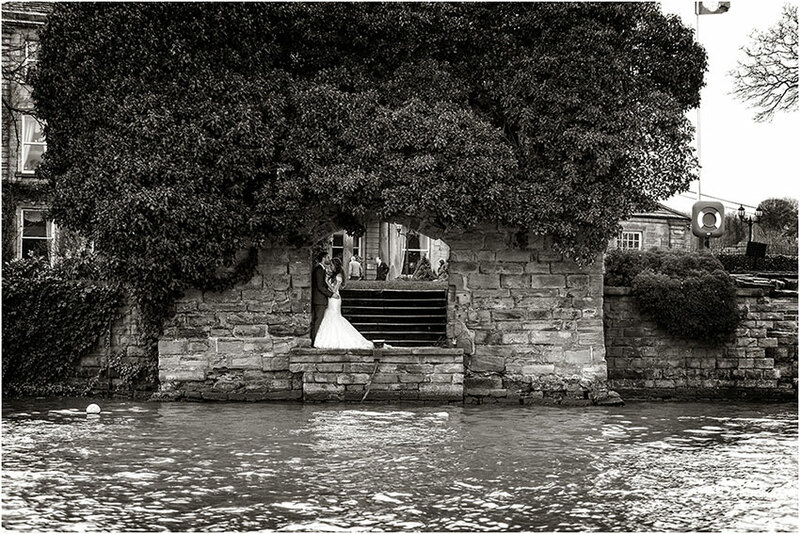 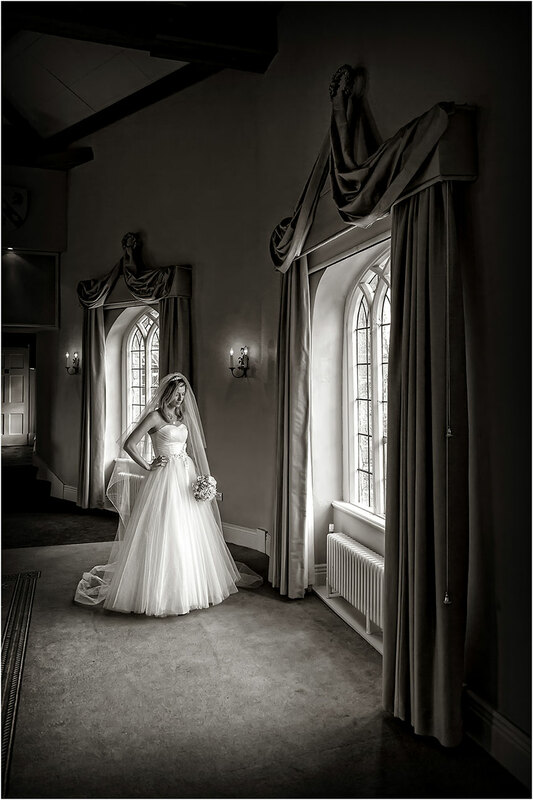 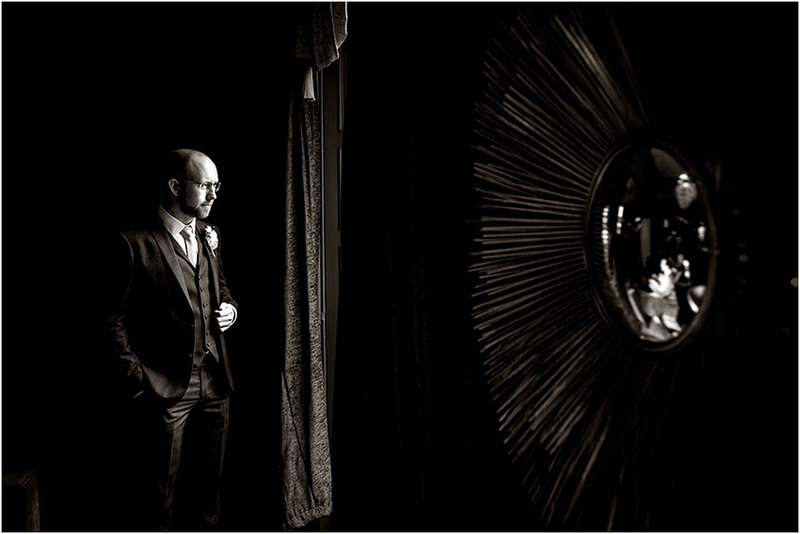 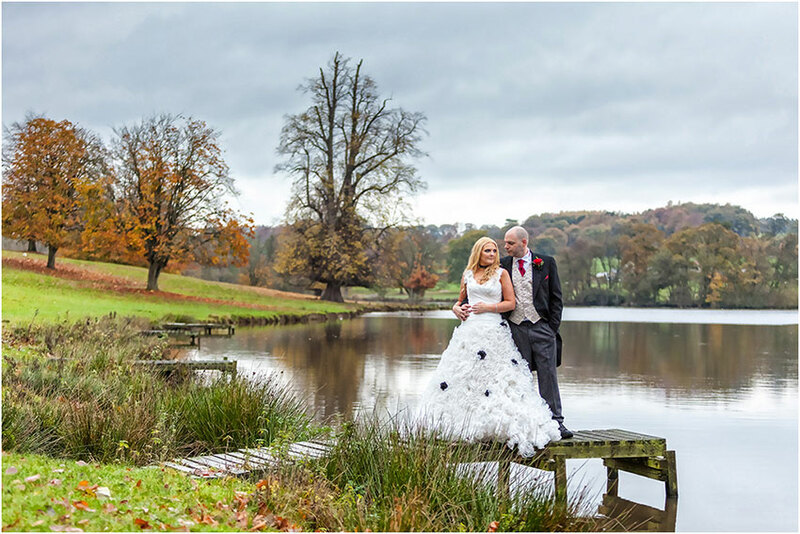 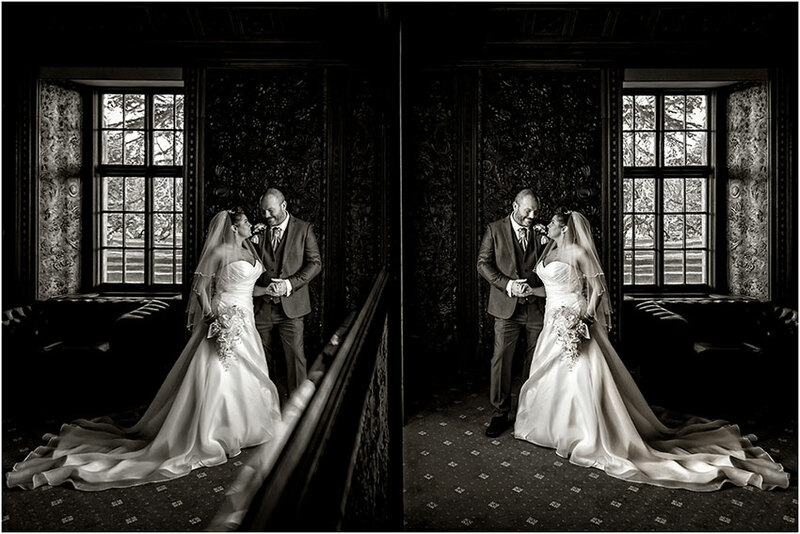 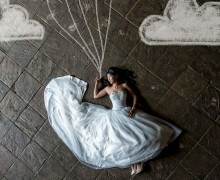 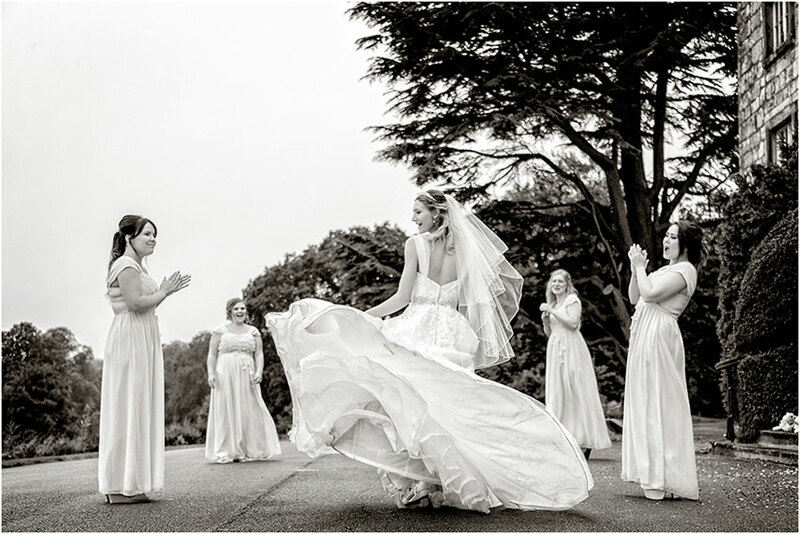 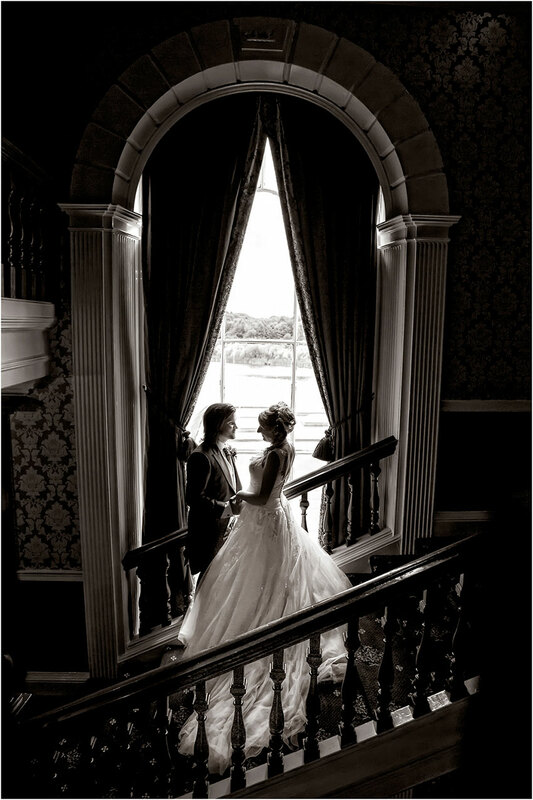 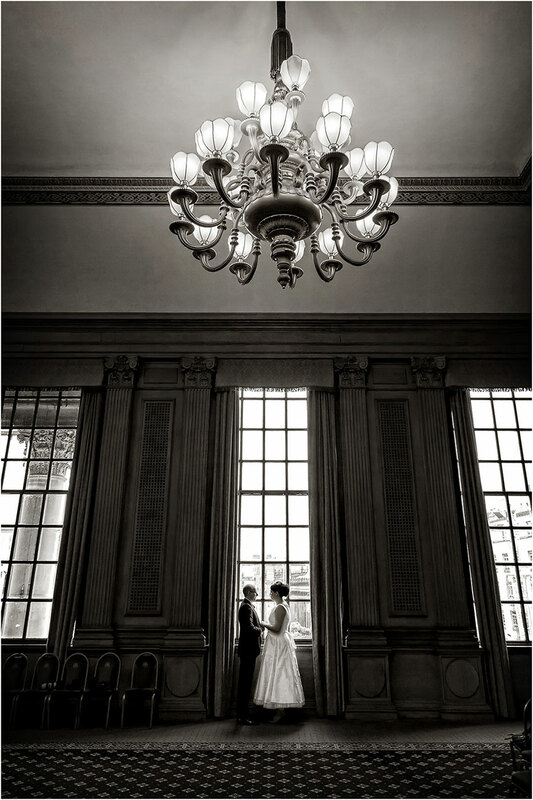 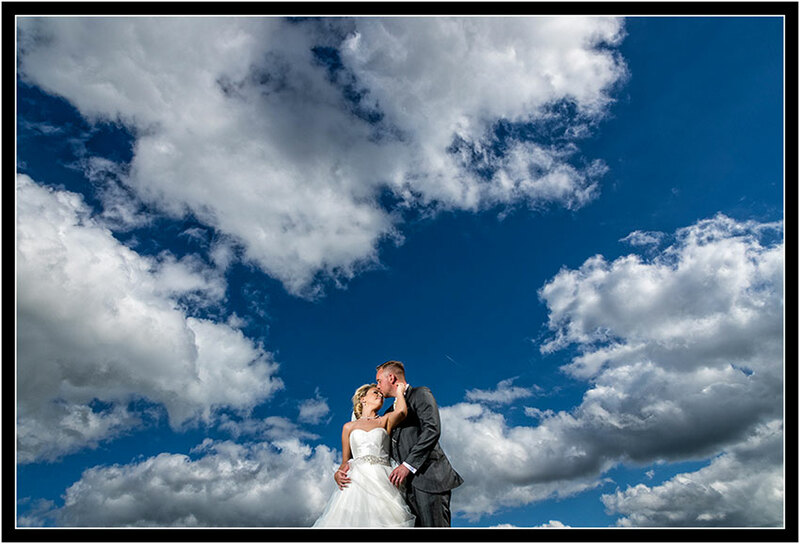 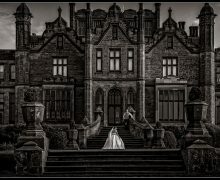 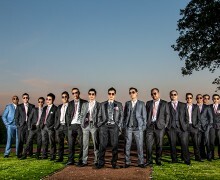 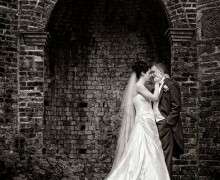 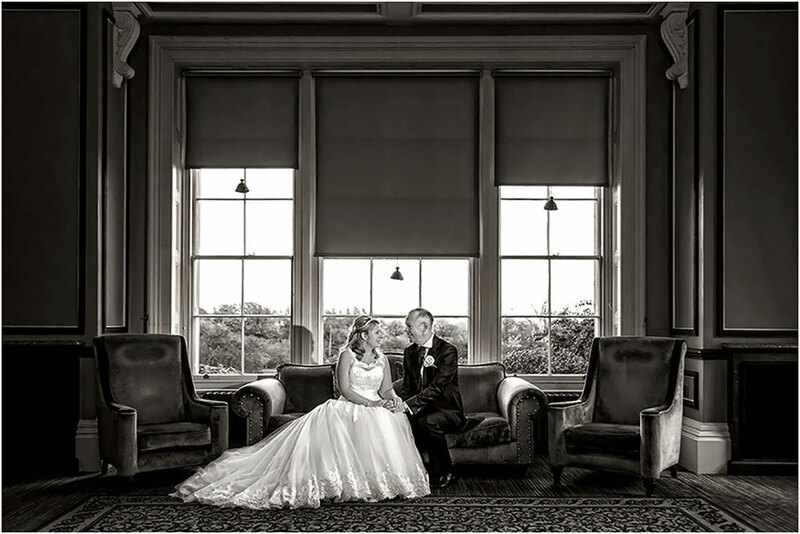 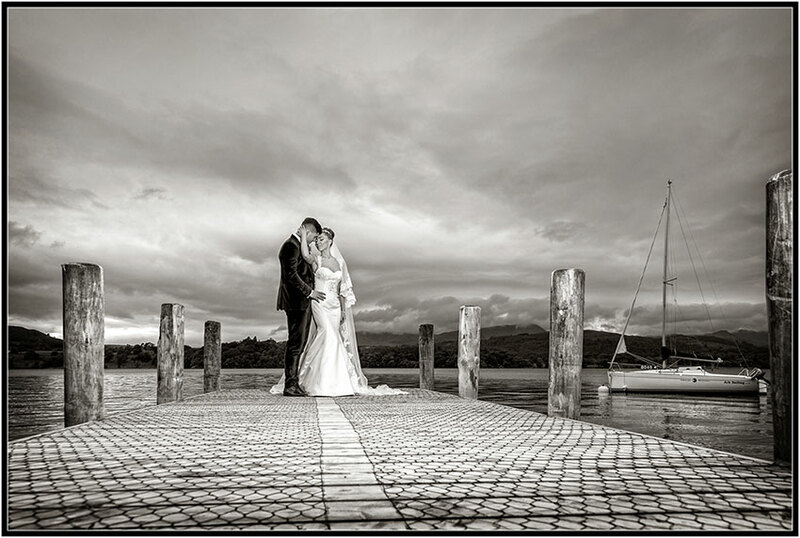 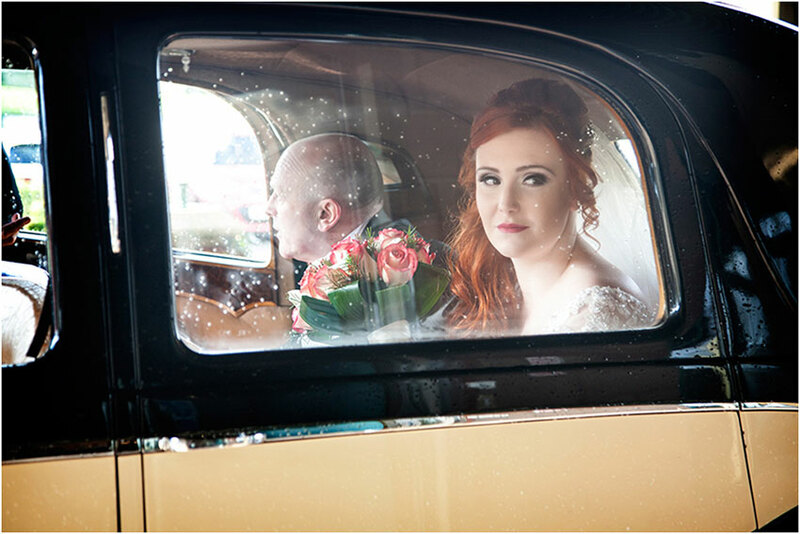 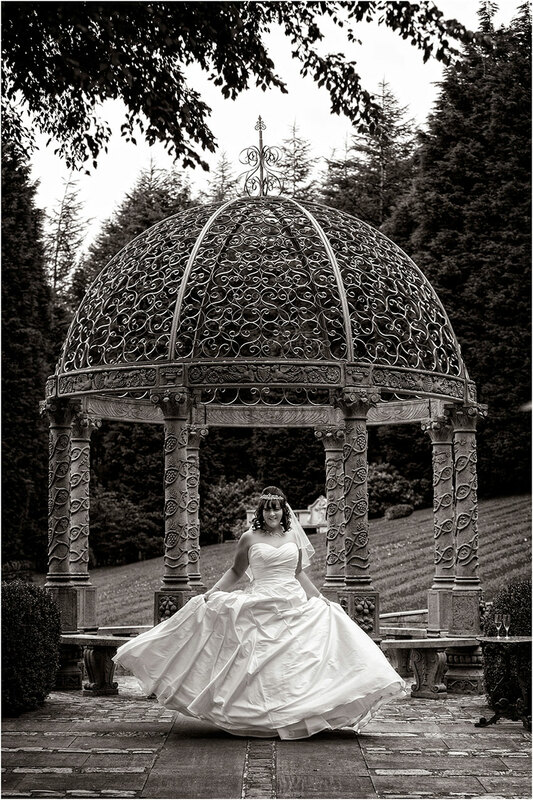 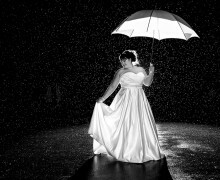 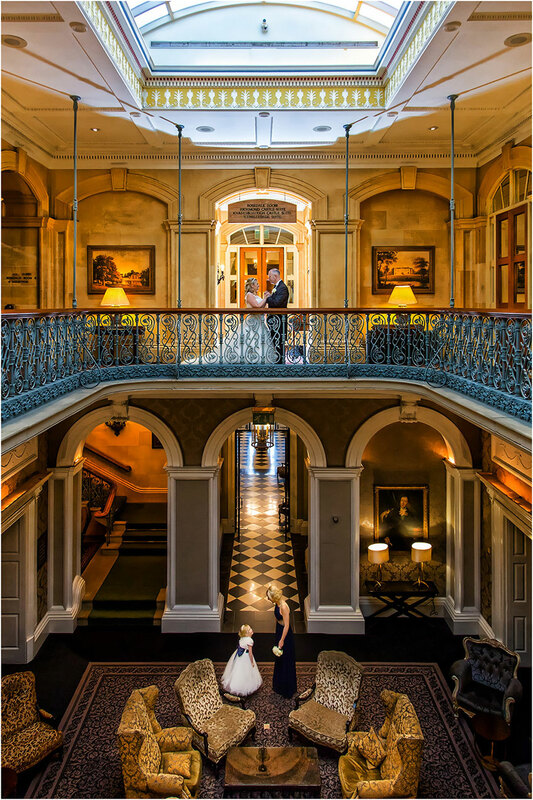 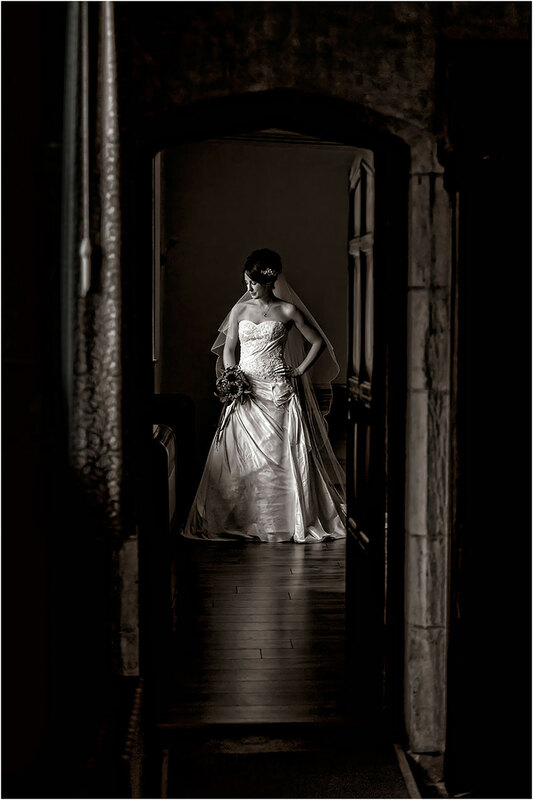 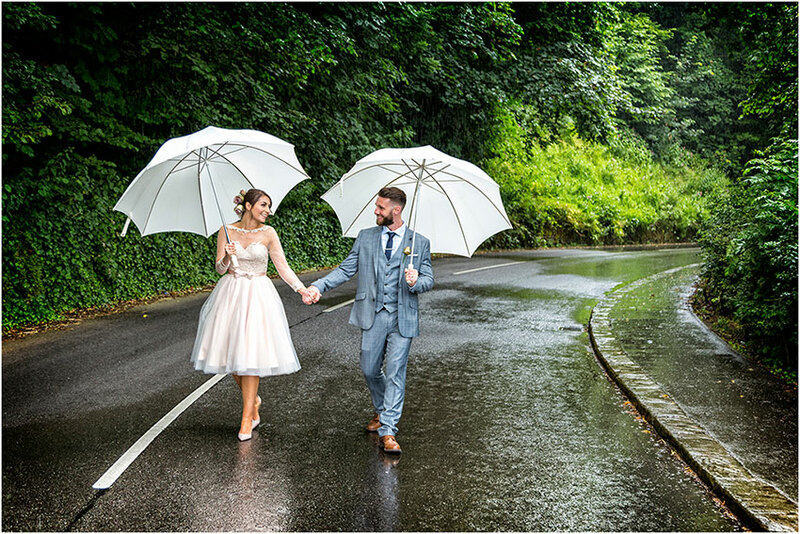 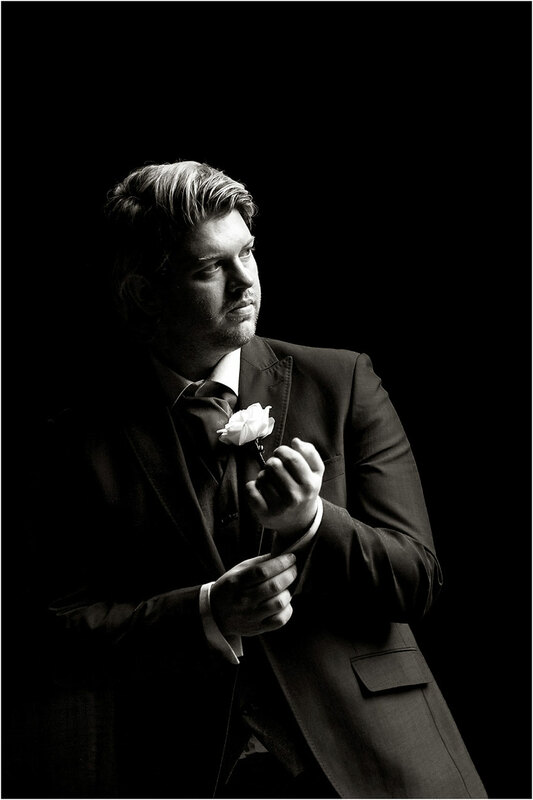 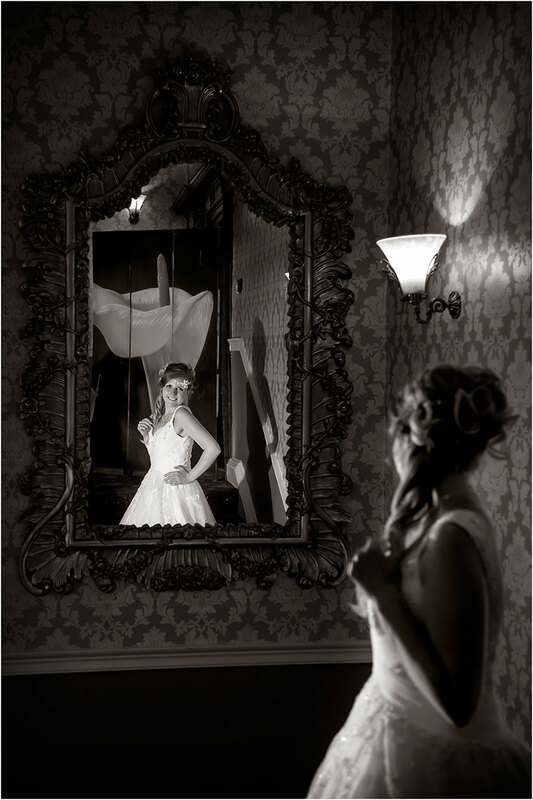 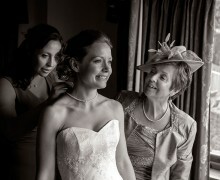 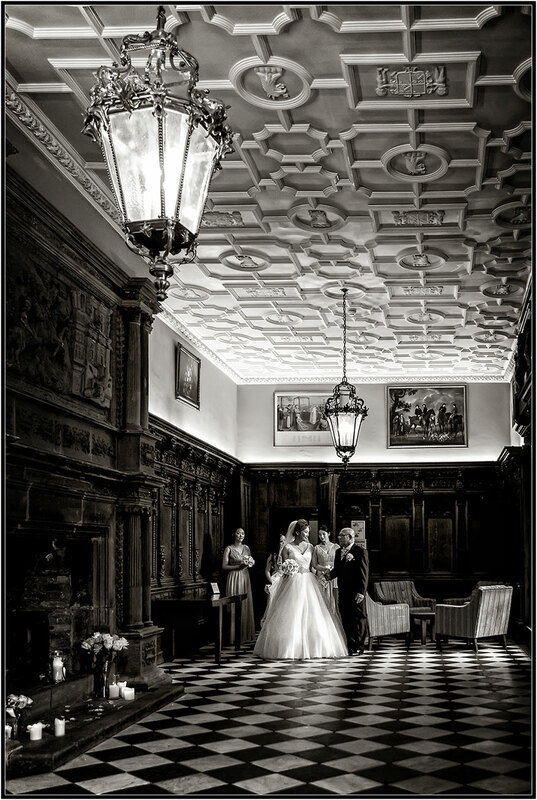 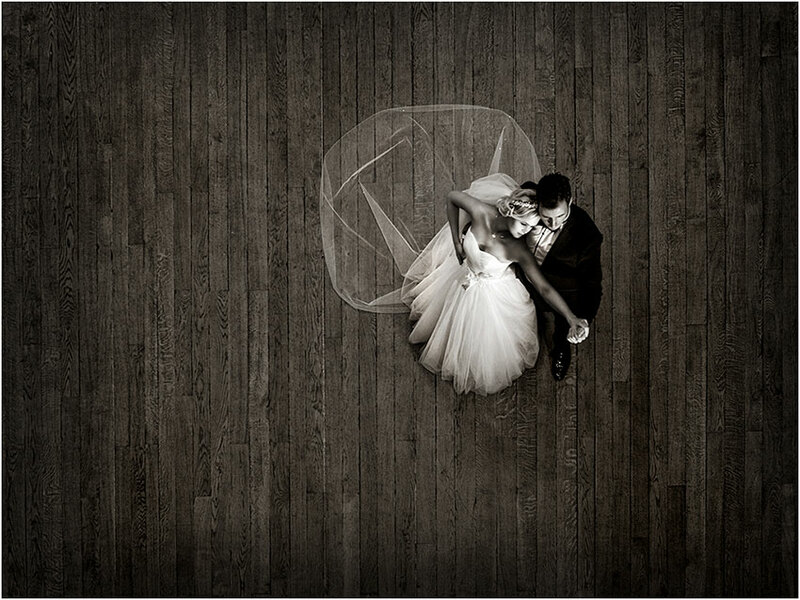 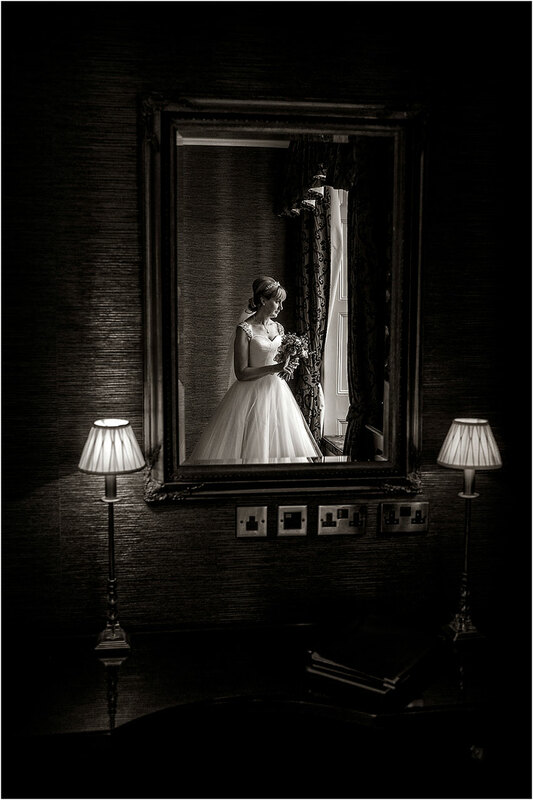 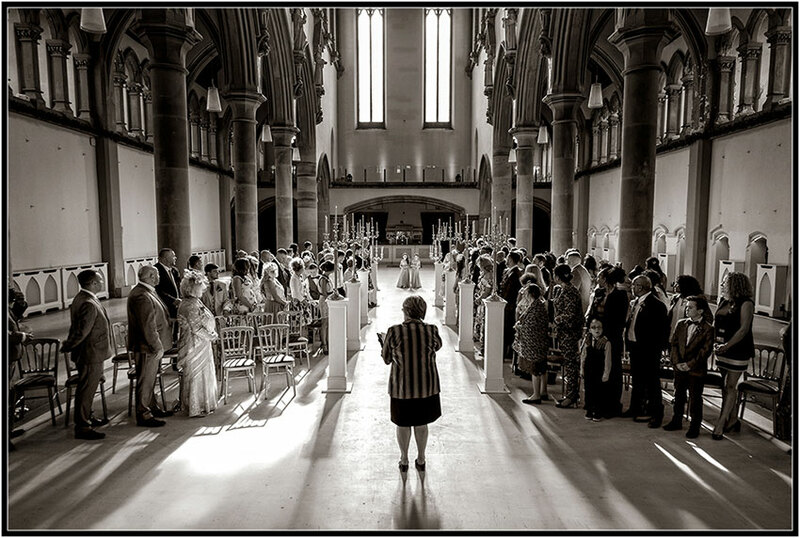 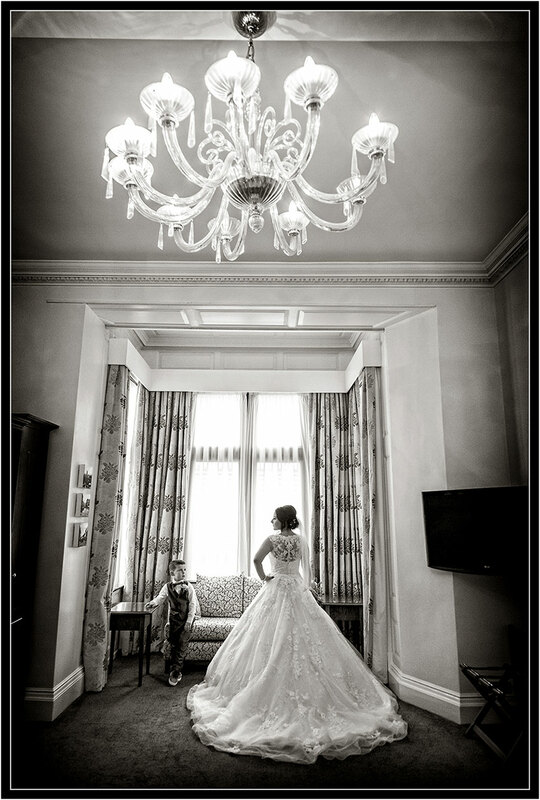 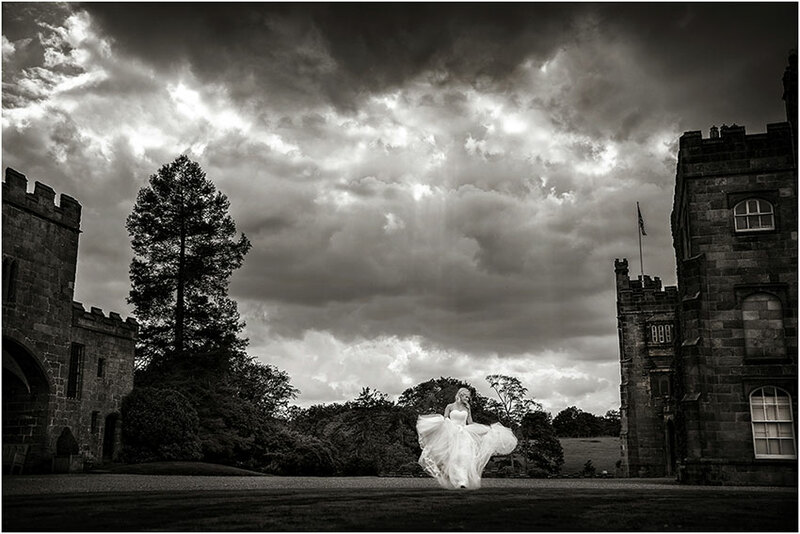 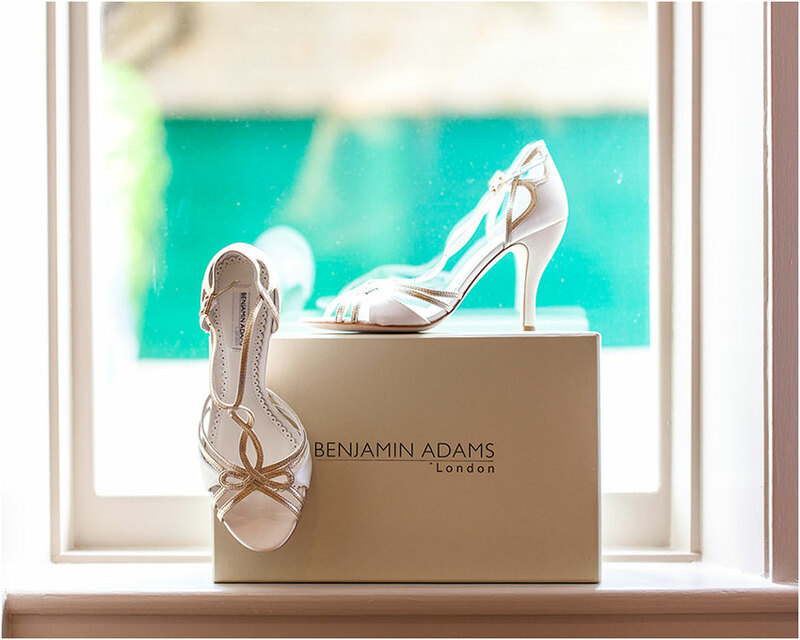 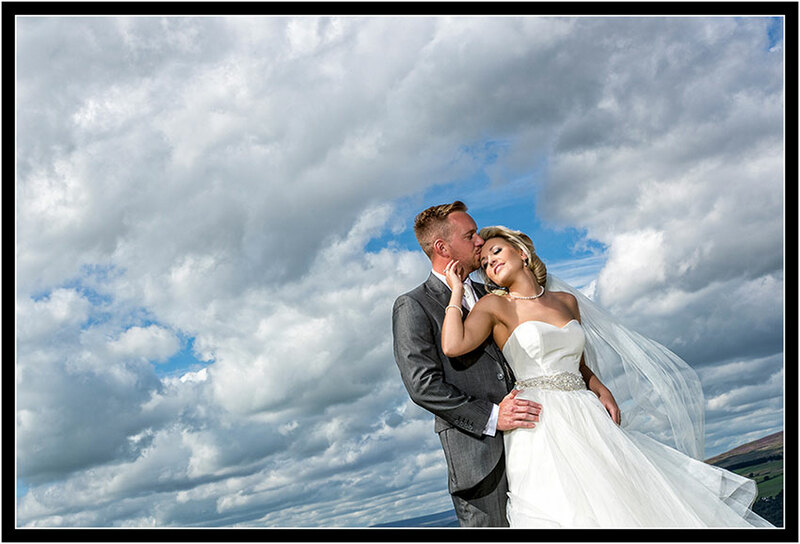 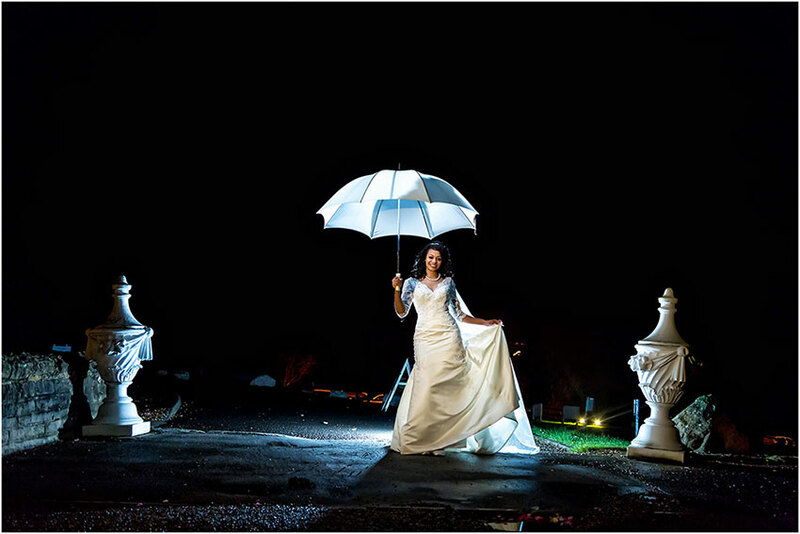 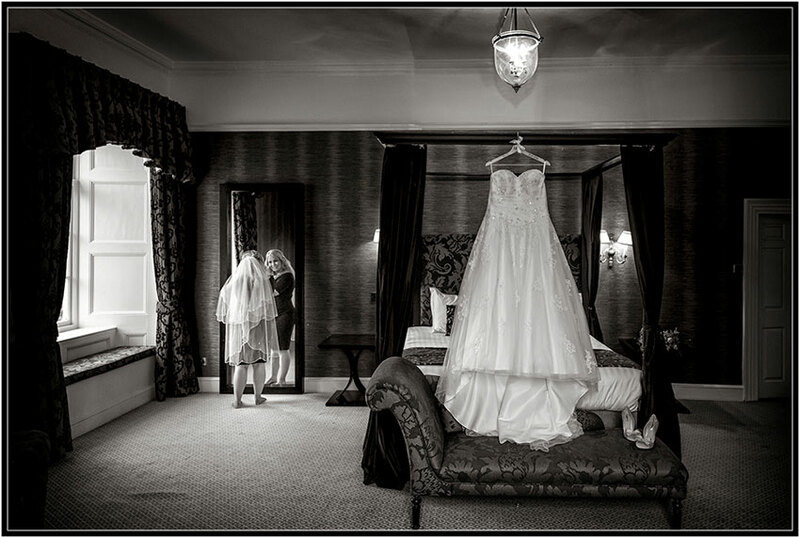 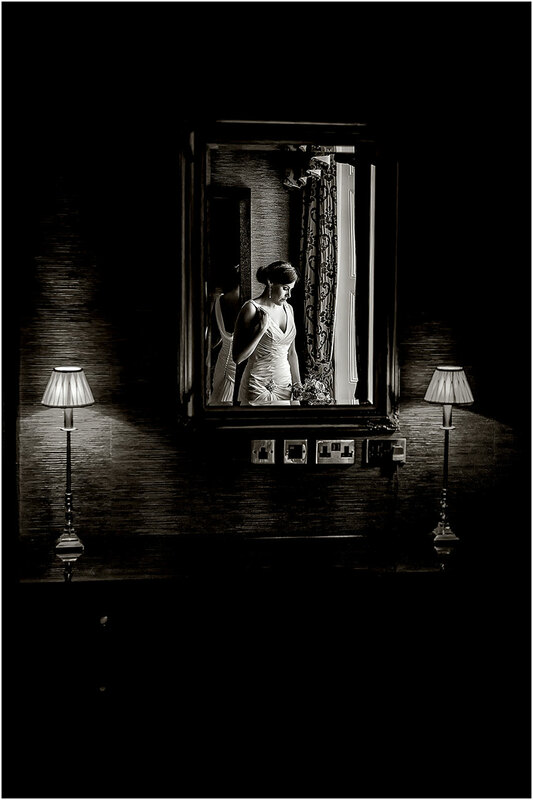 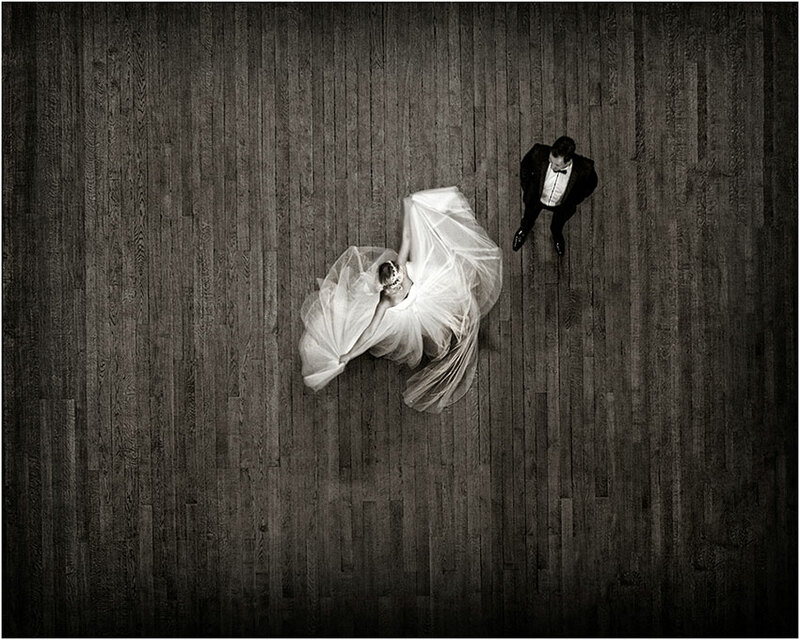 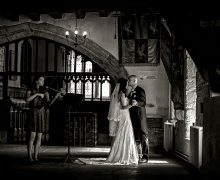 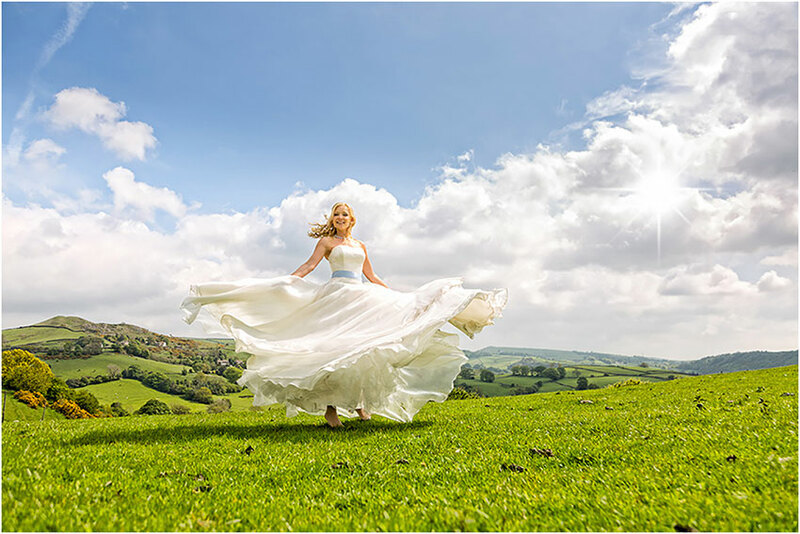 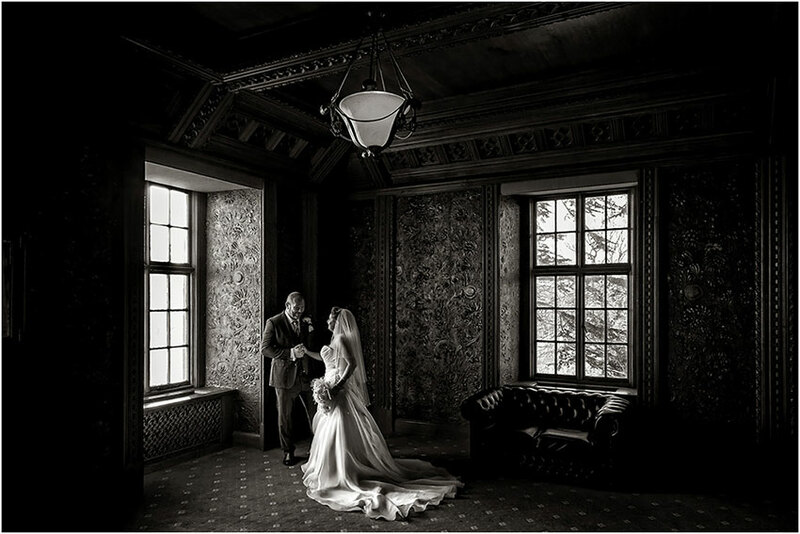 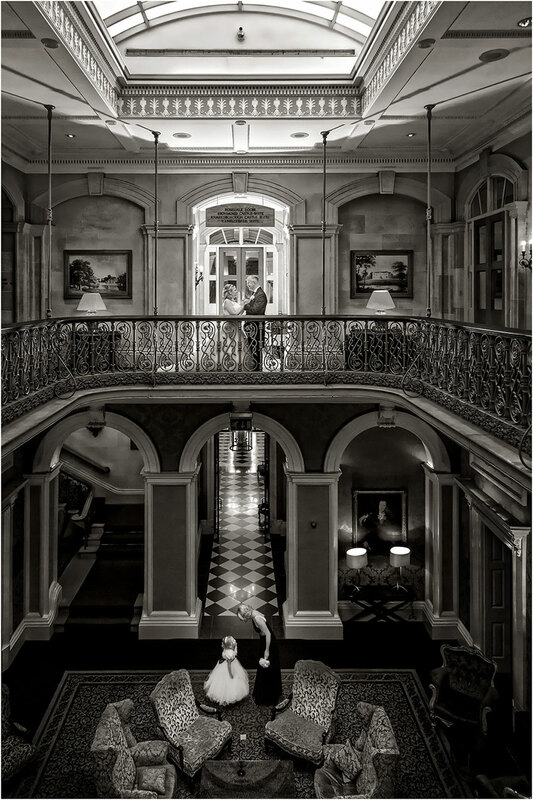 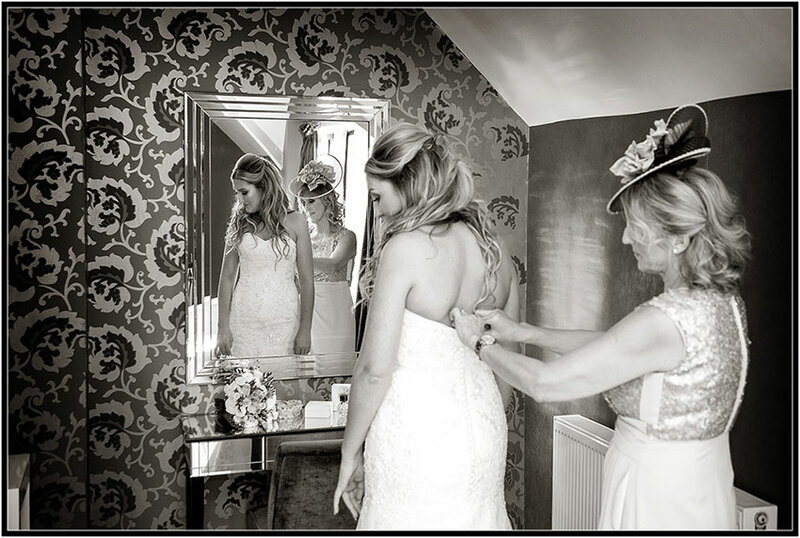 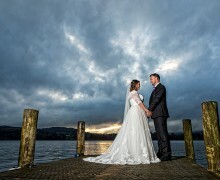 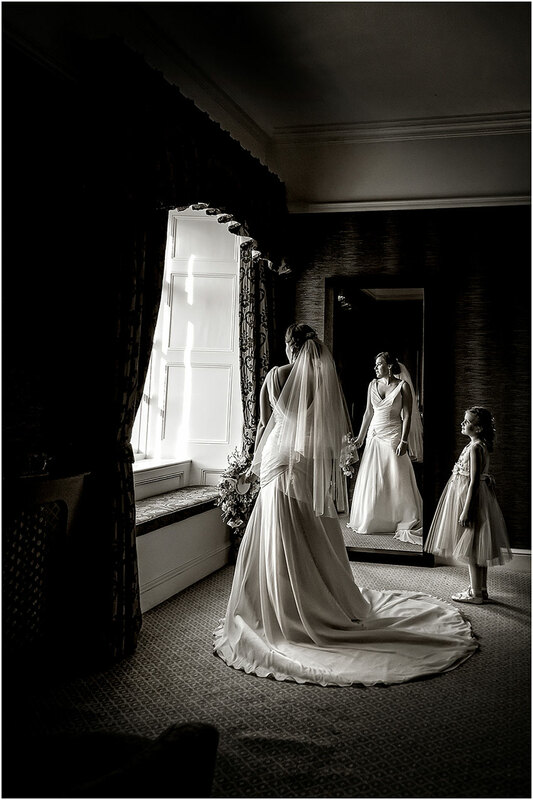 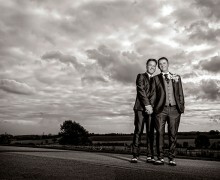 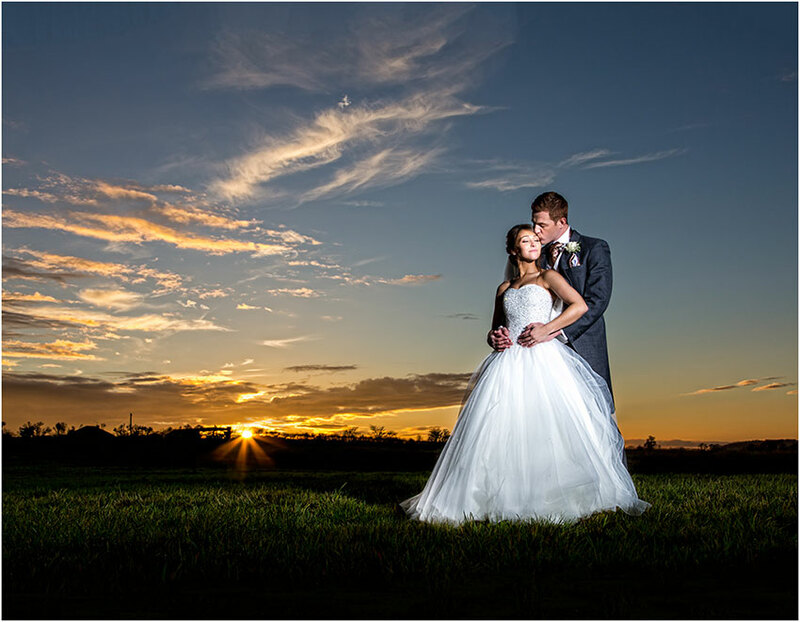 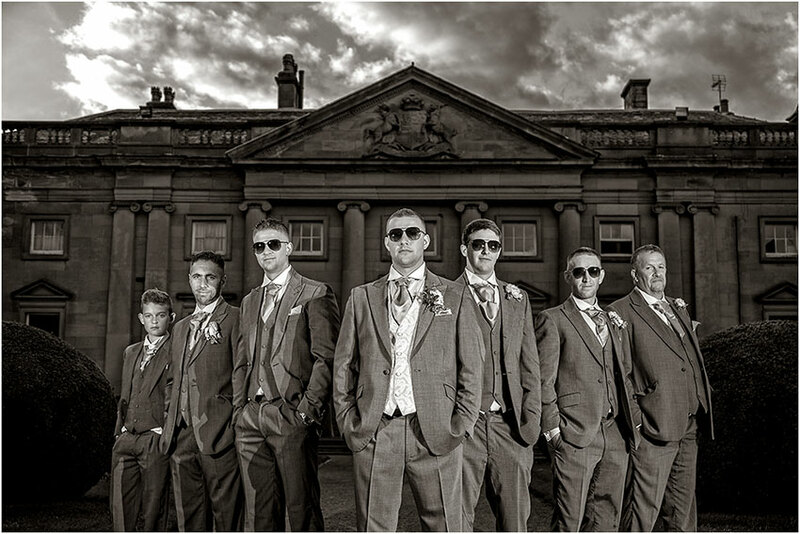 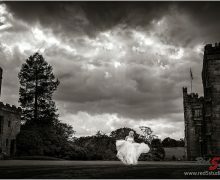 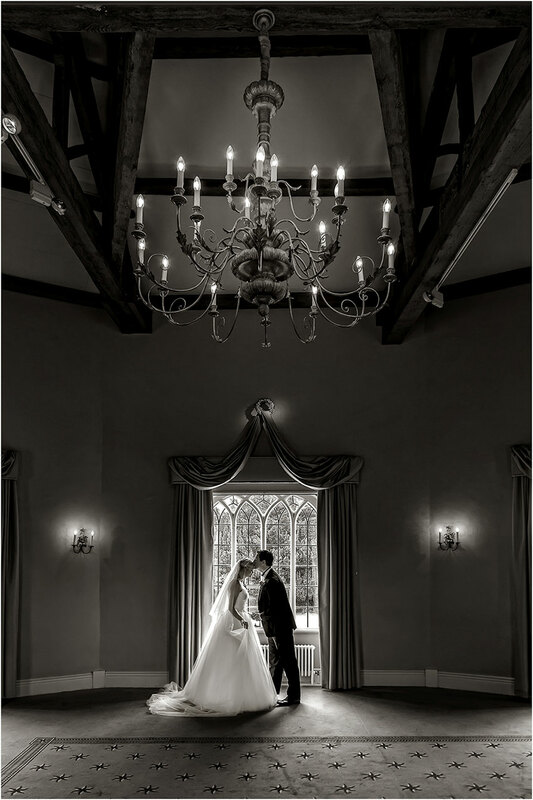 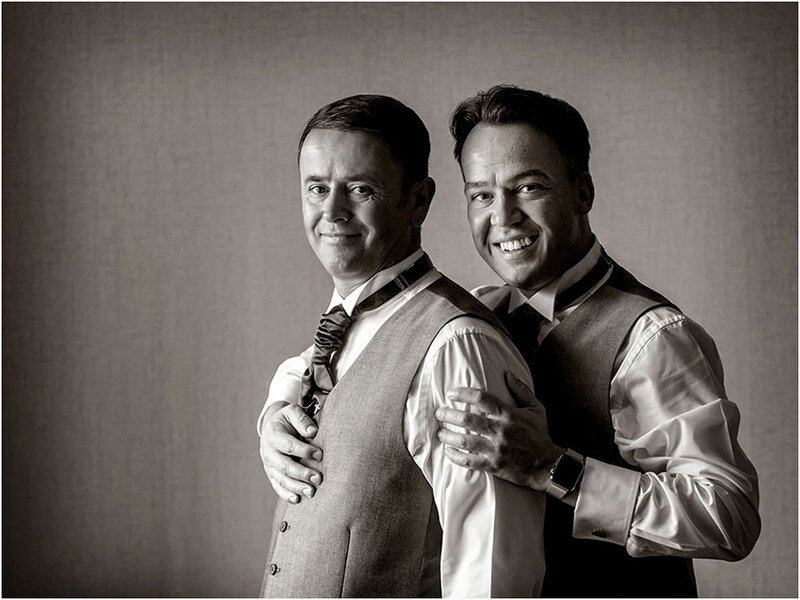 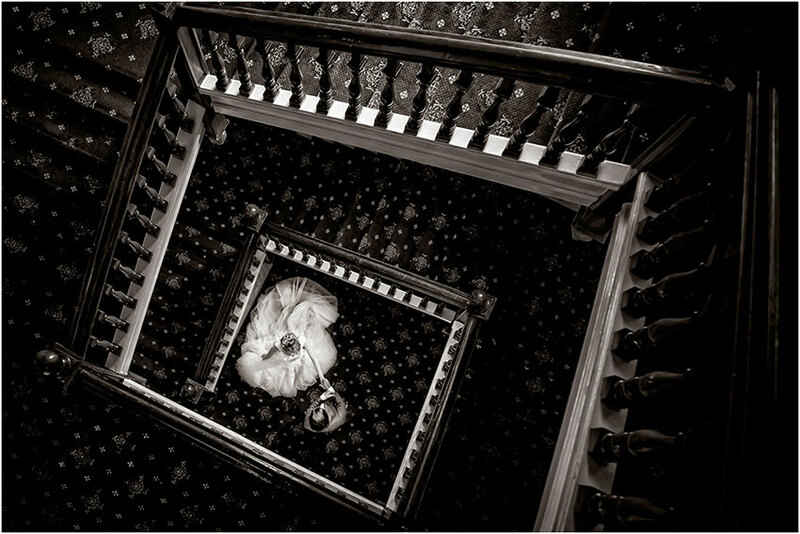 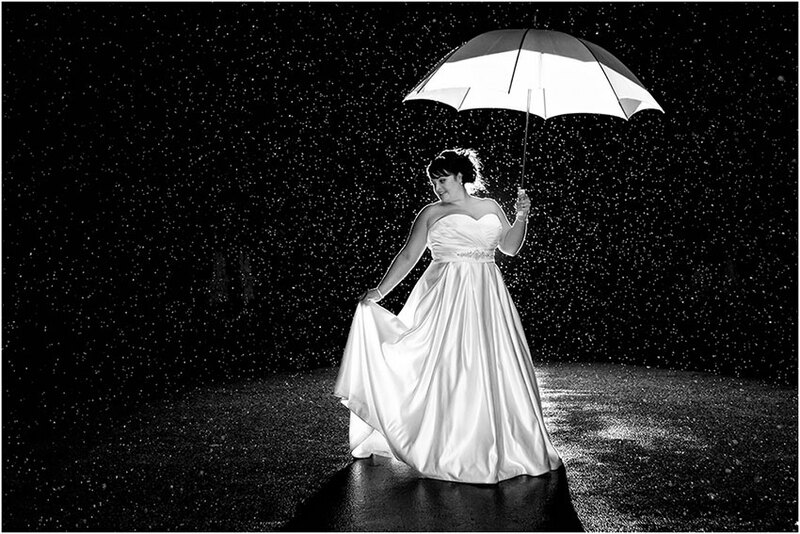 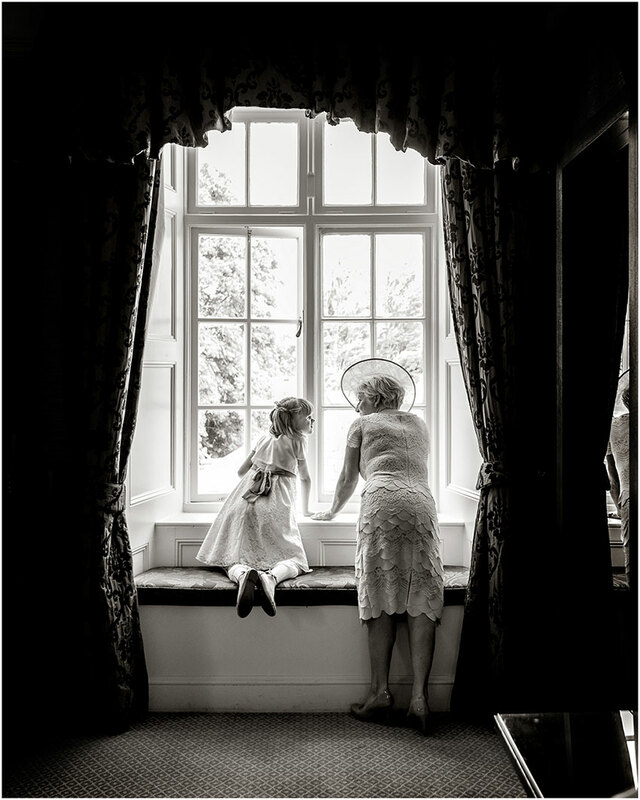 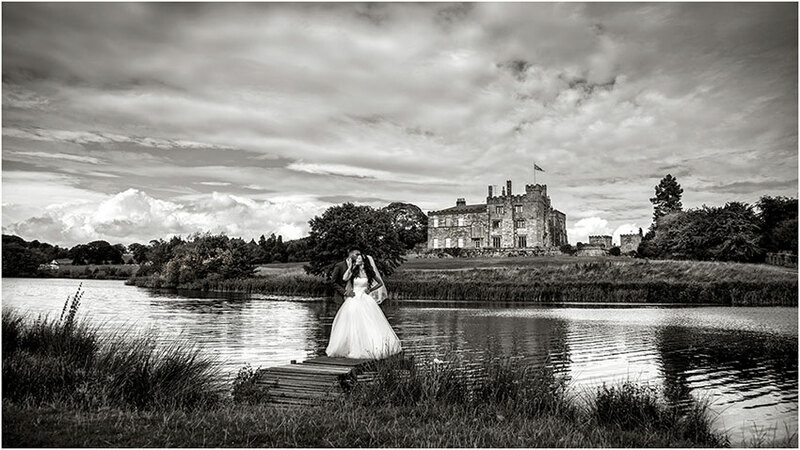 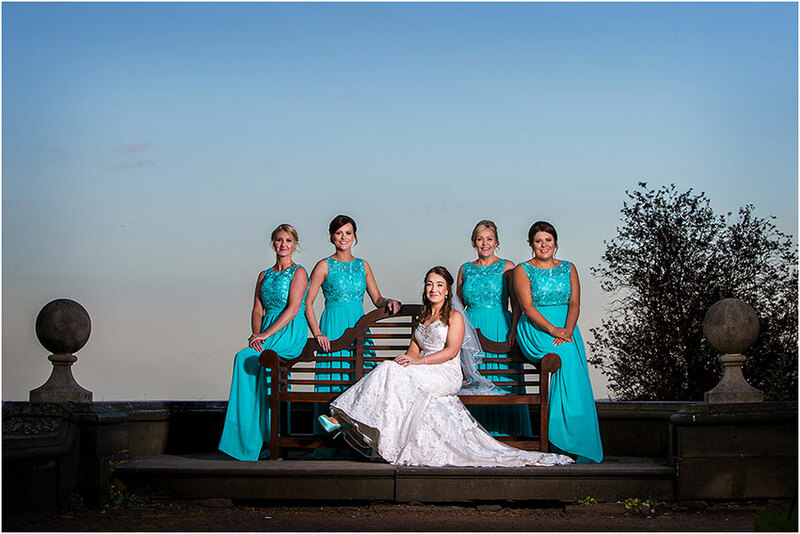 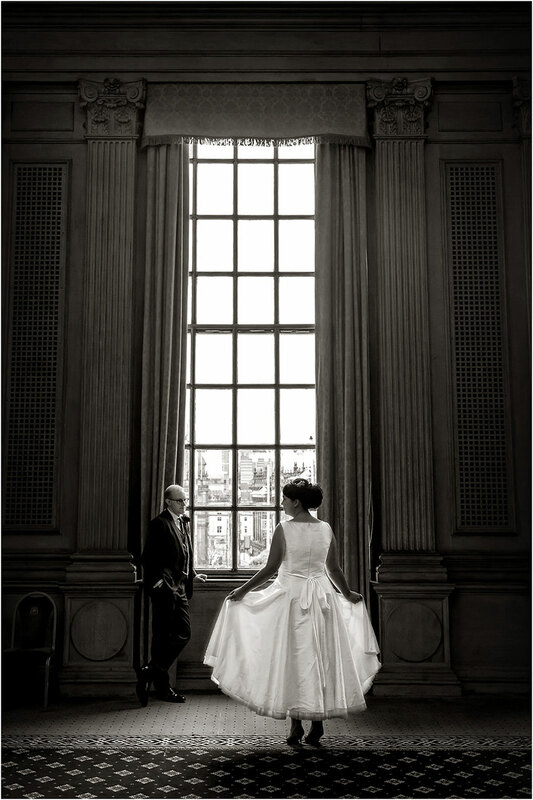 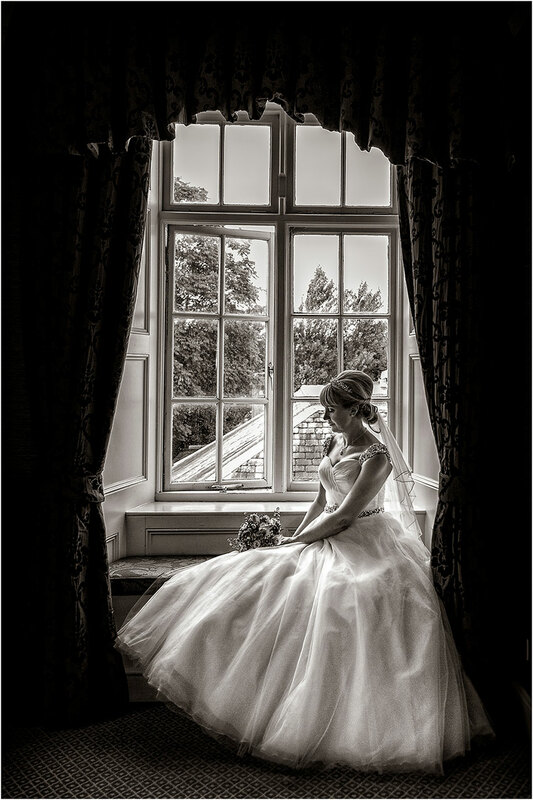 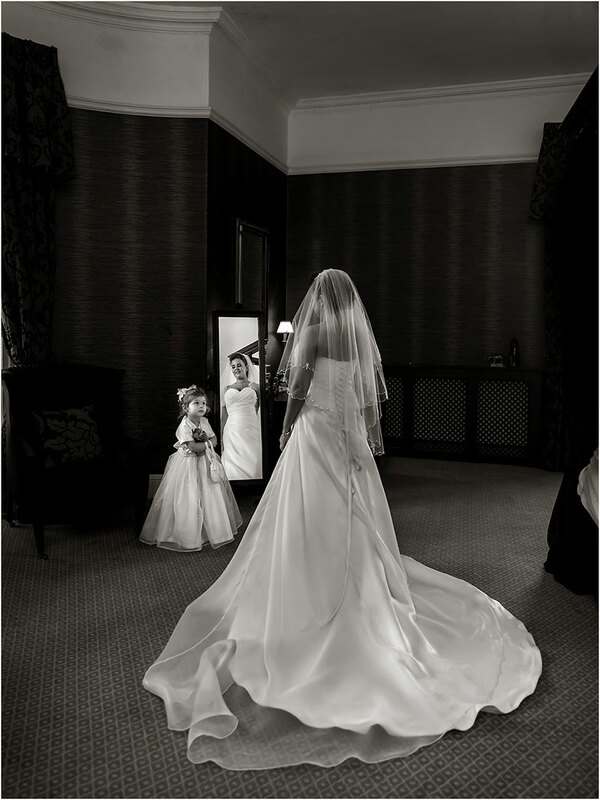 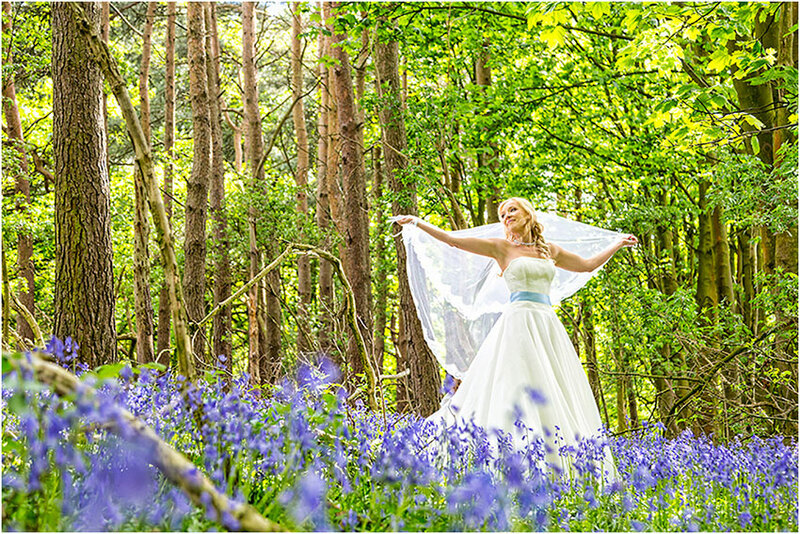 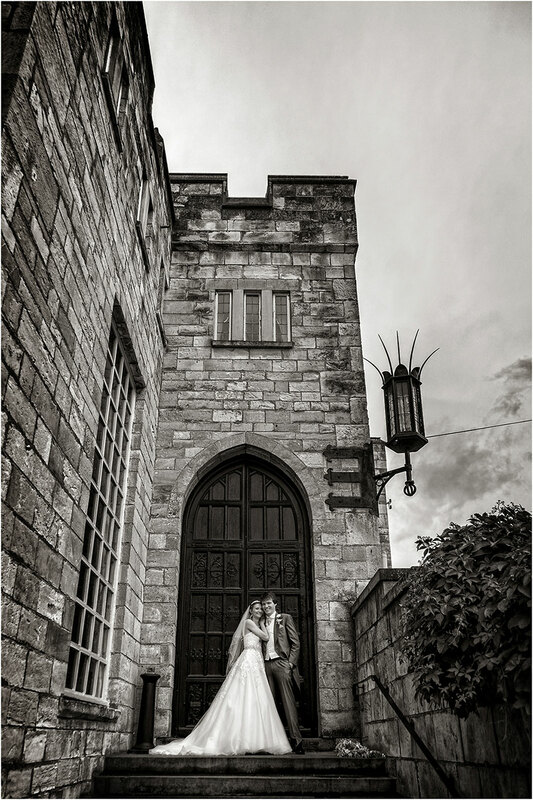 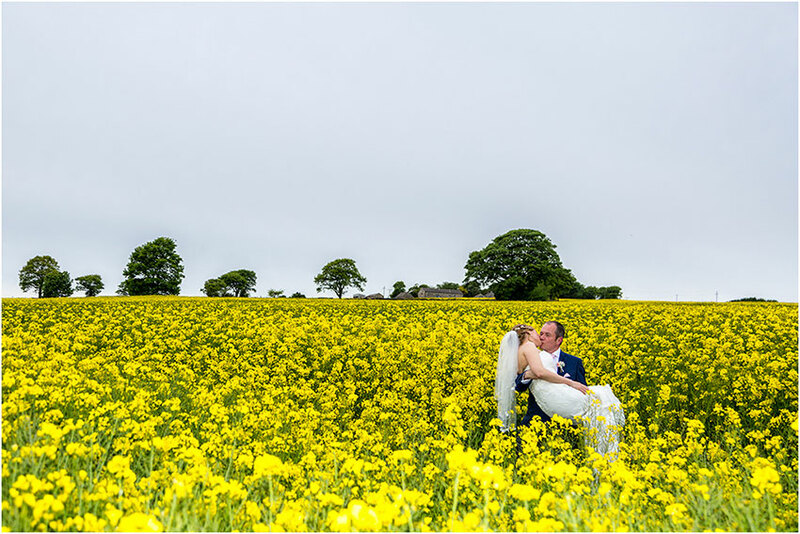 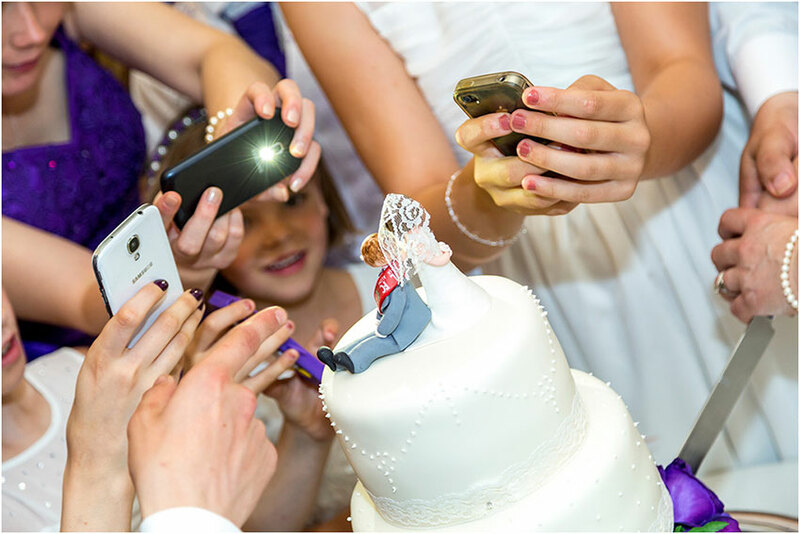 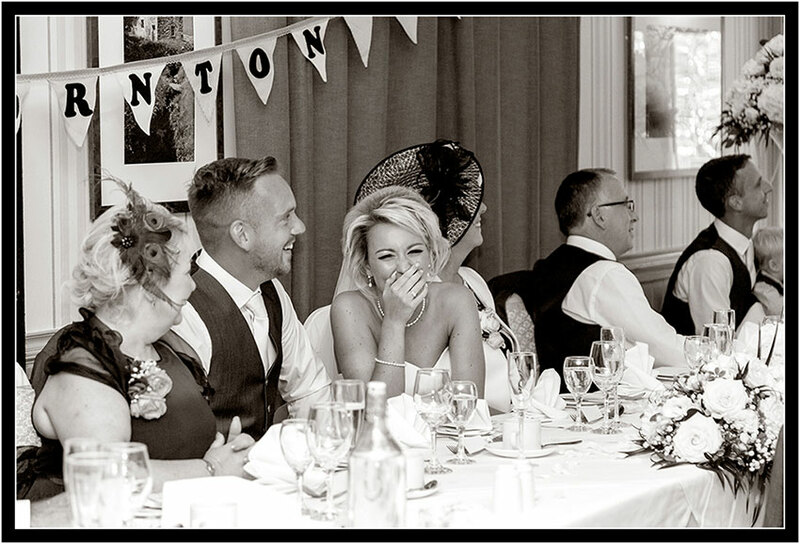 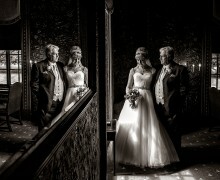 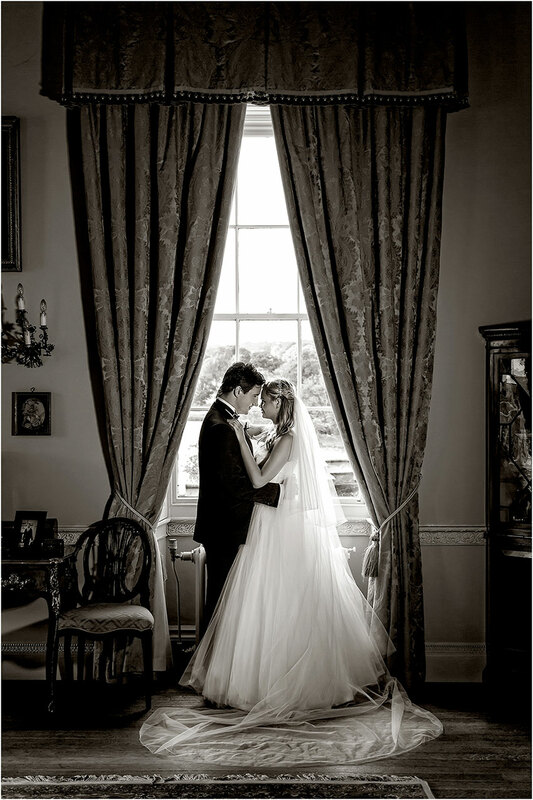 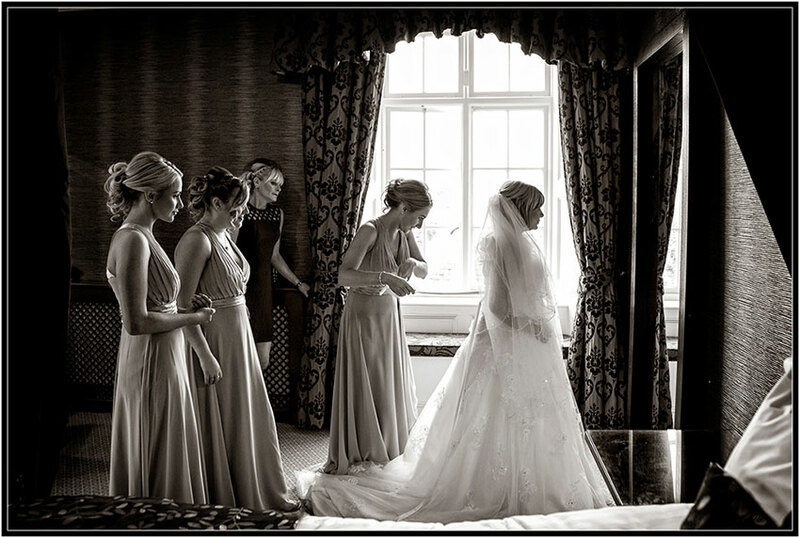 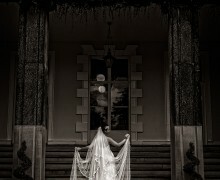 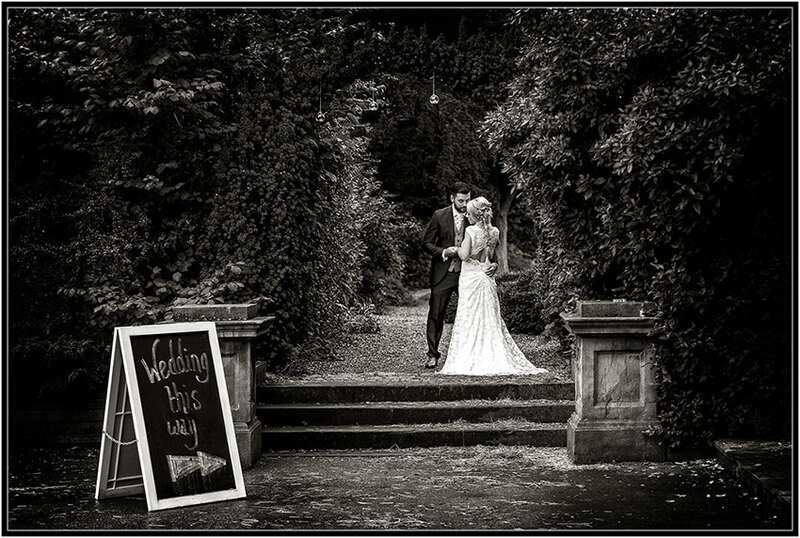 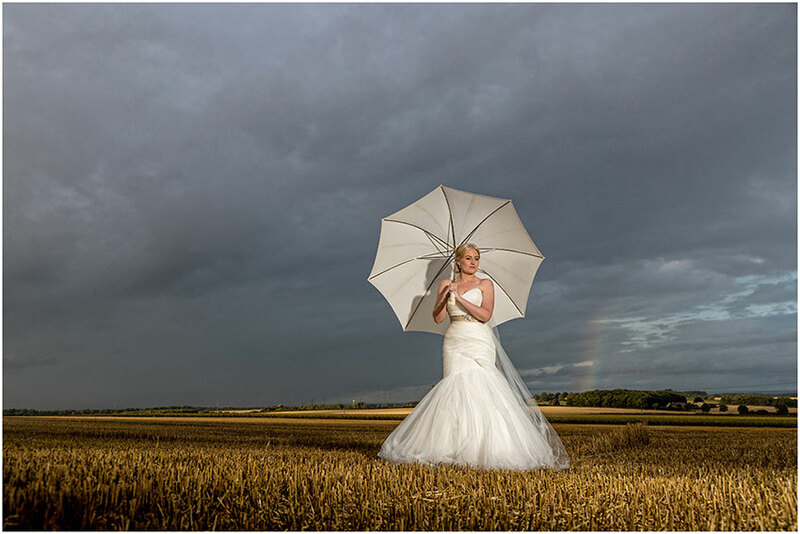 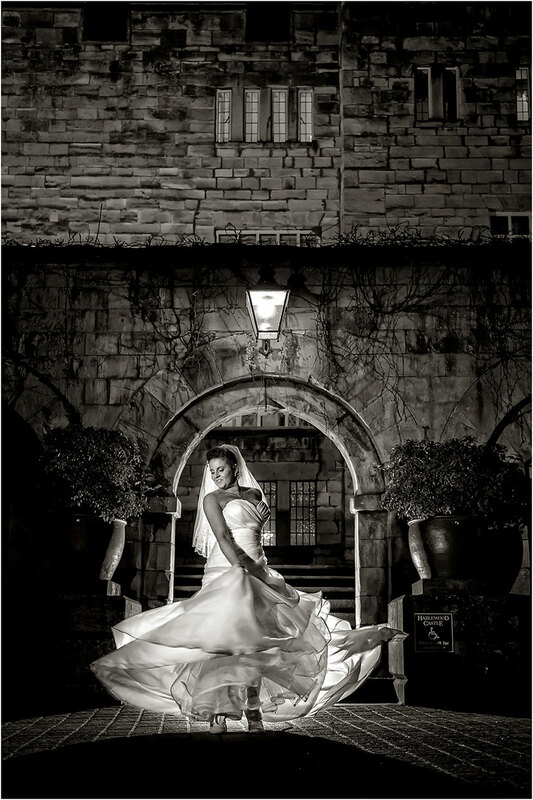 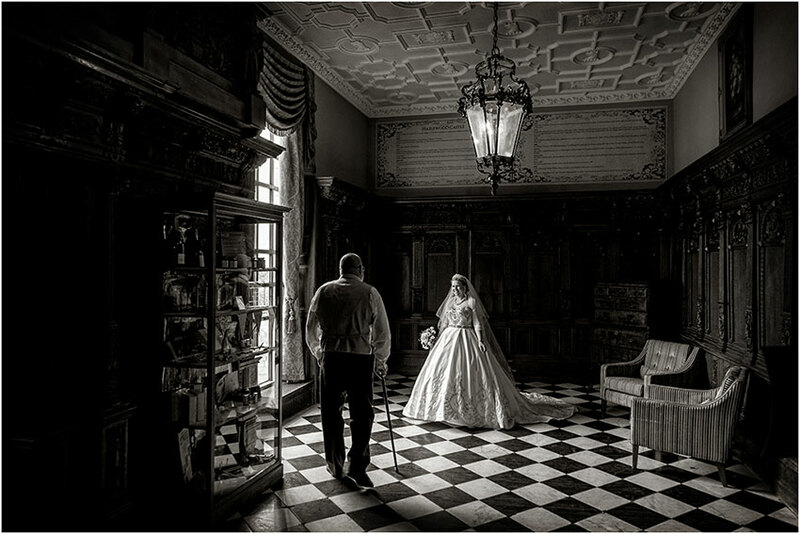 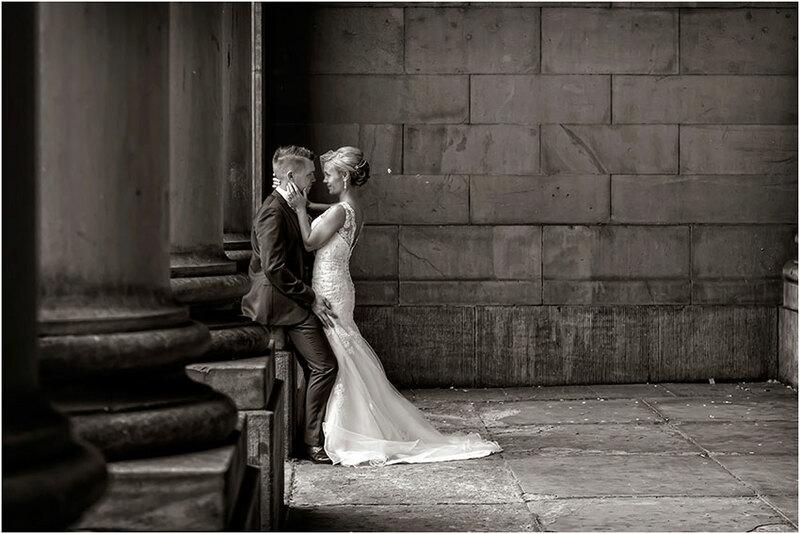 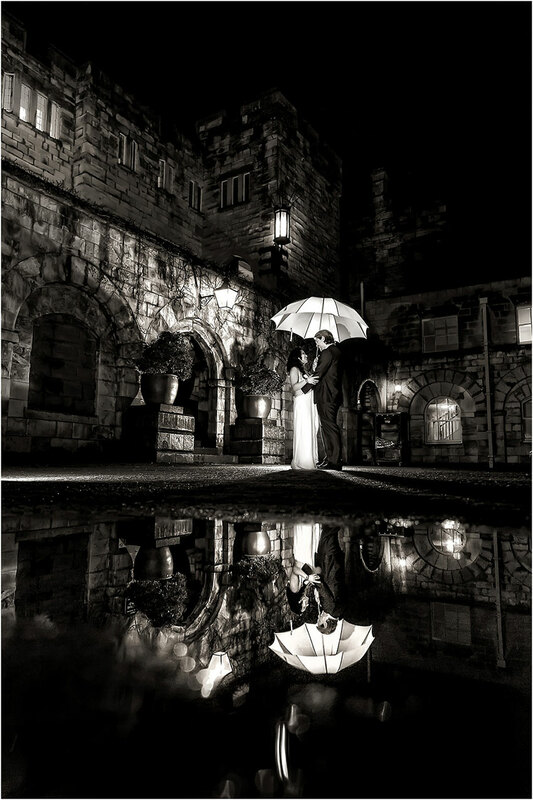 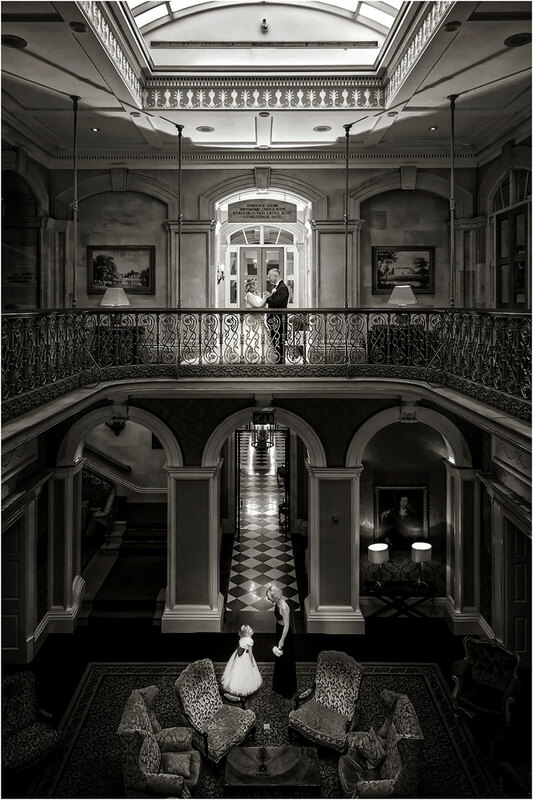 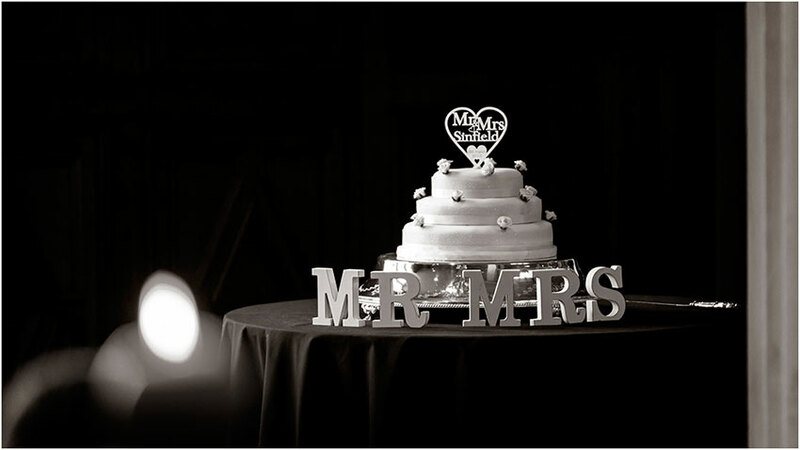 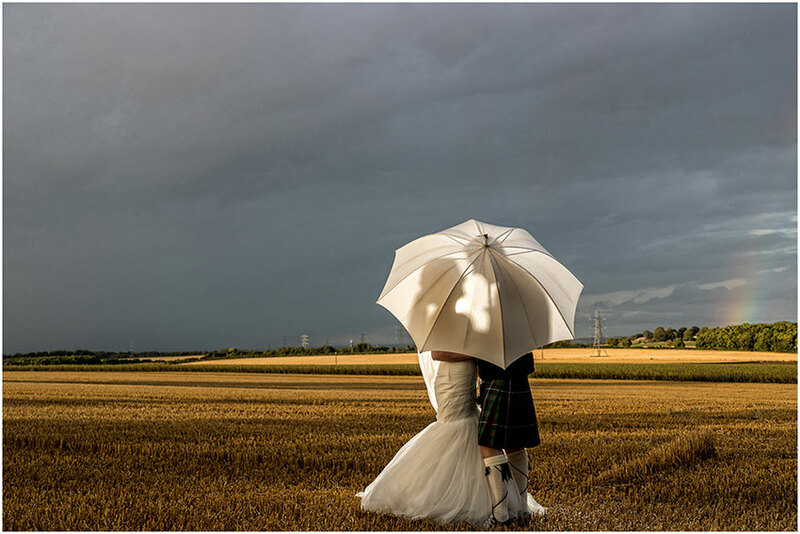 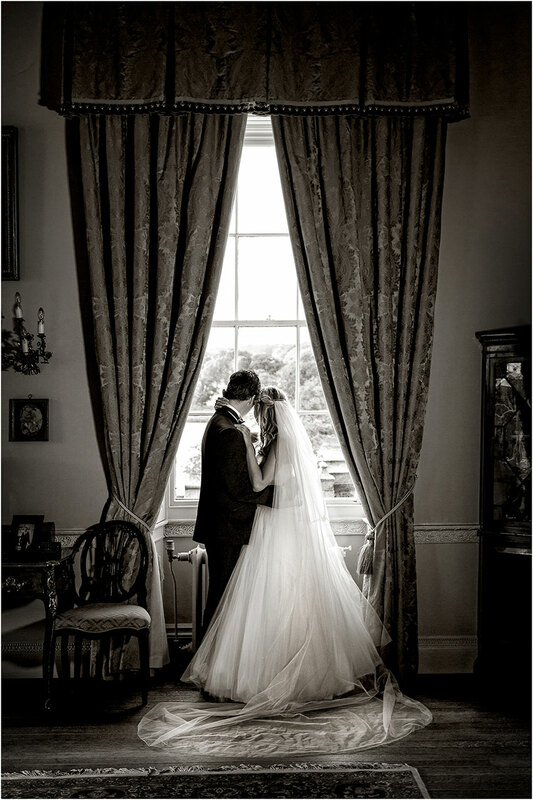 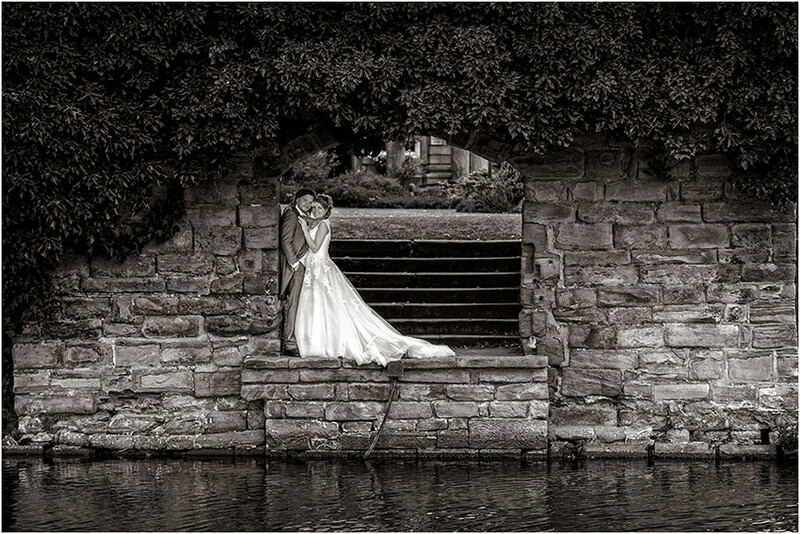 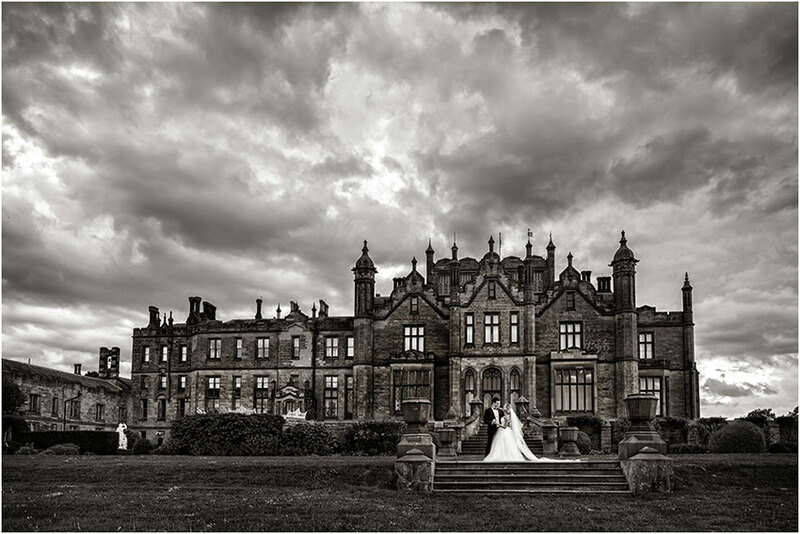 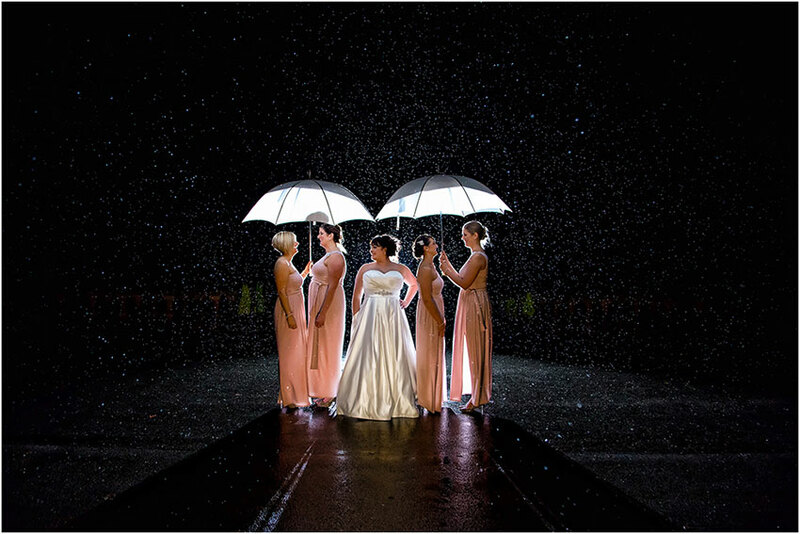 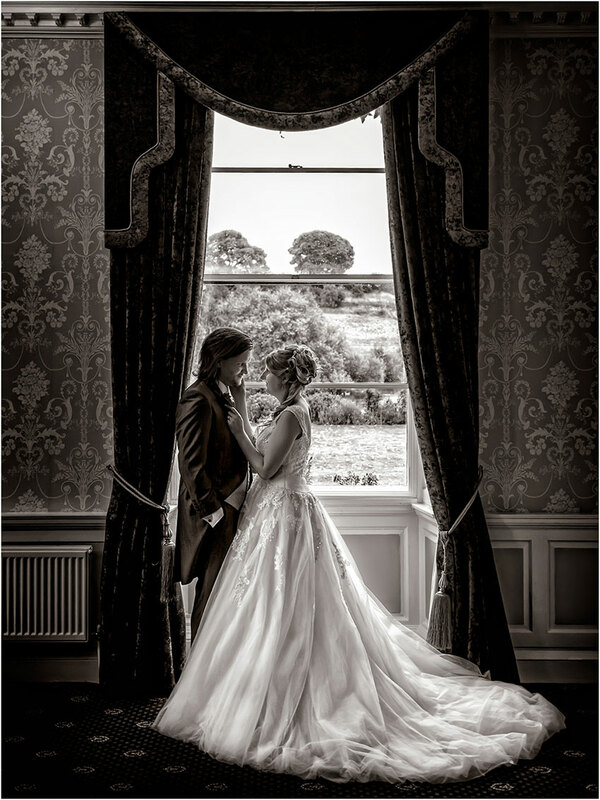 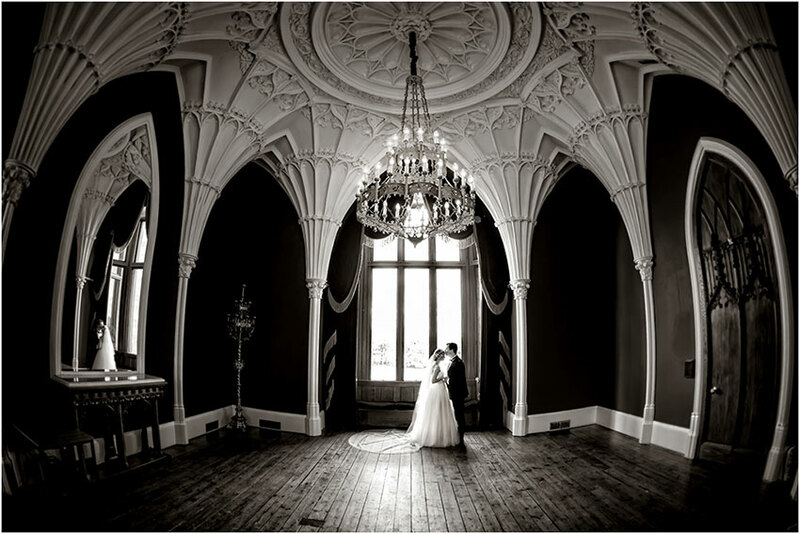 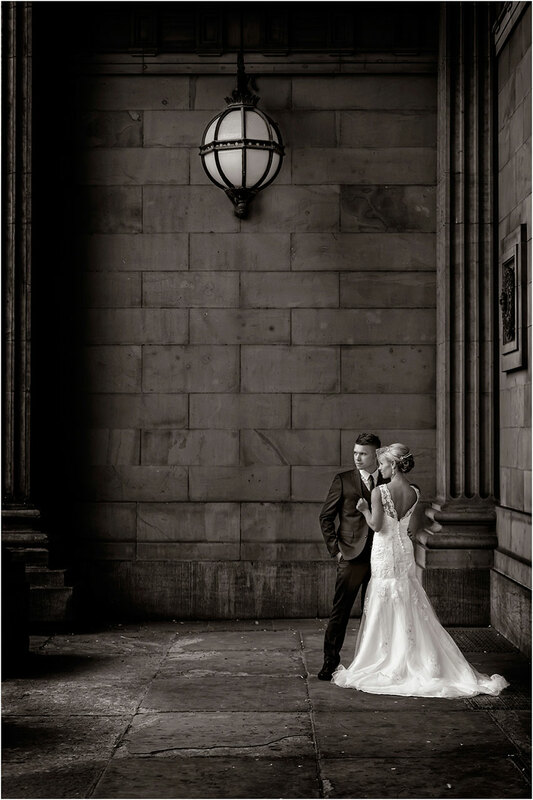 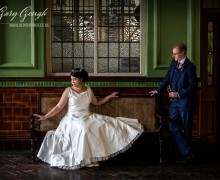 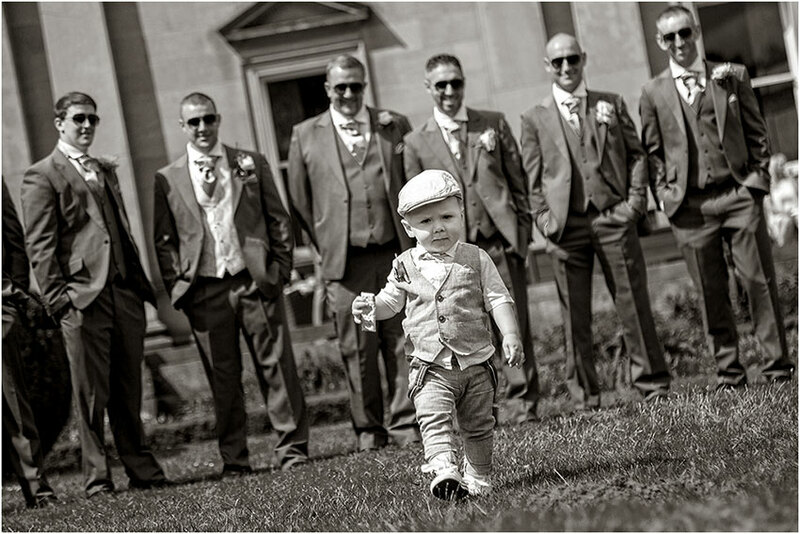 We offer Wedding Photography in Huddersfield, West Yorkshire and throughout the UK and Europe. 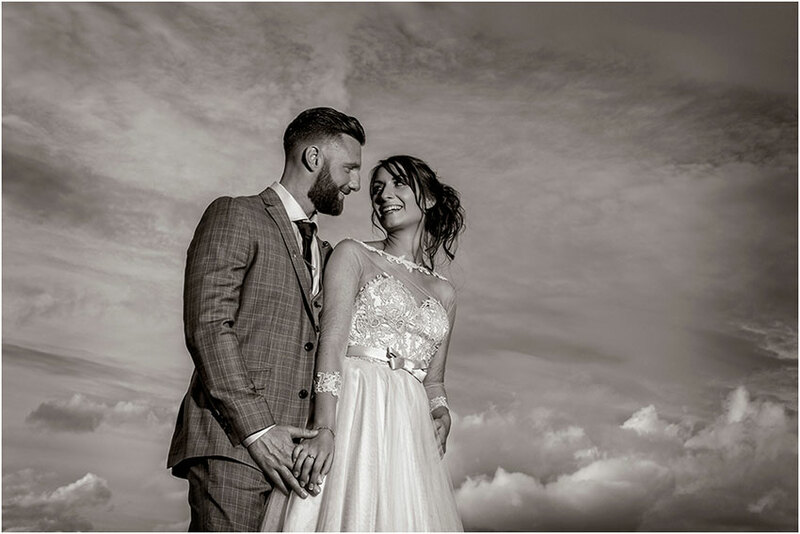 We are a husband and Boss team based at our studios in Elland, West Yorkshire - just 4 minutes from J24 off the M62 (Huddersfield Junction). 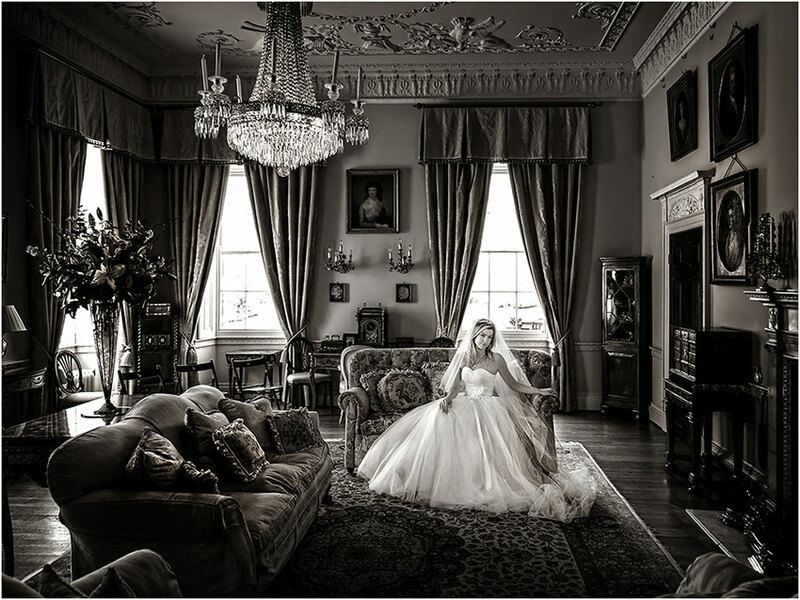 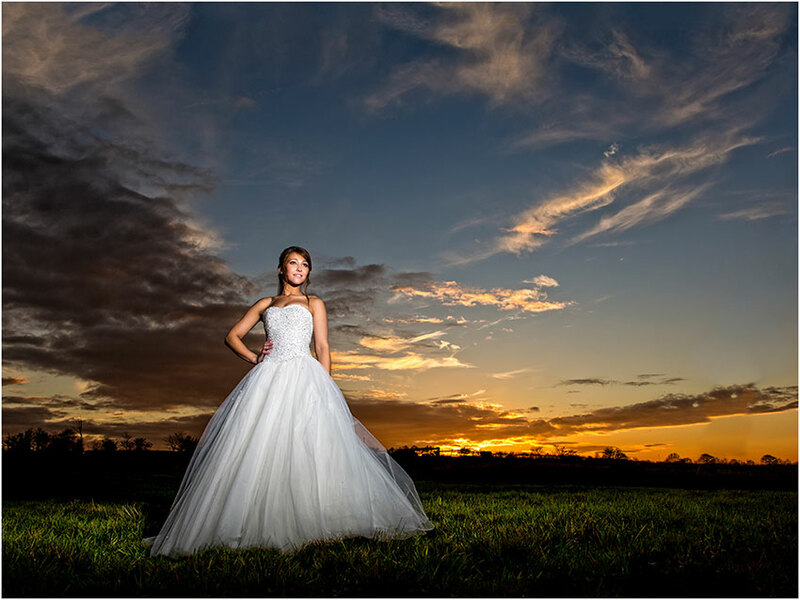 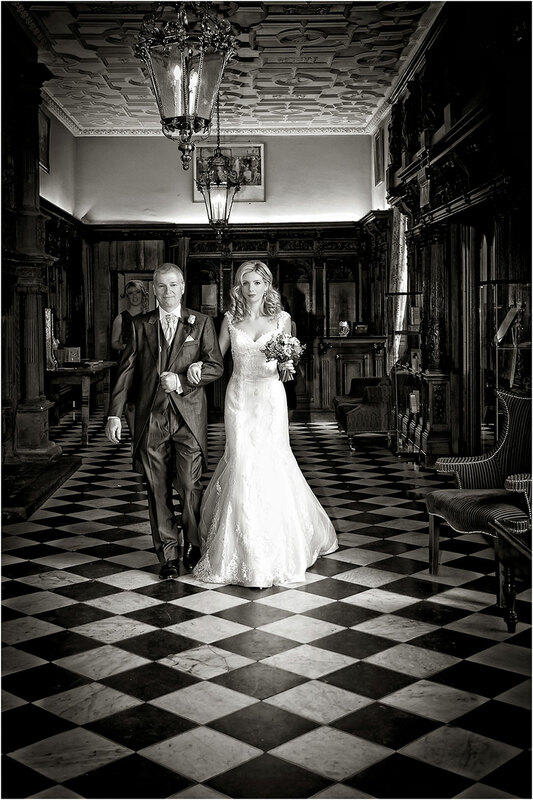 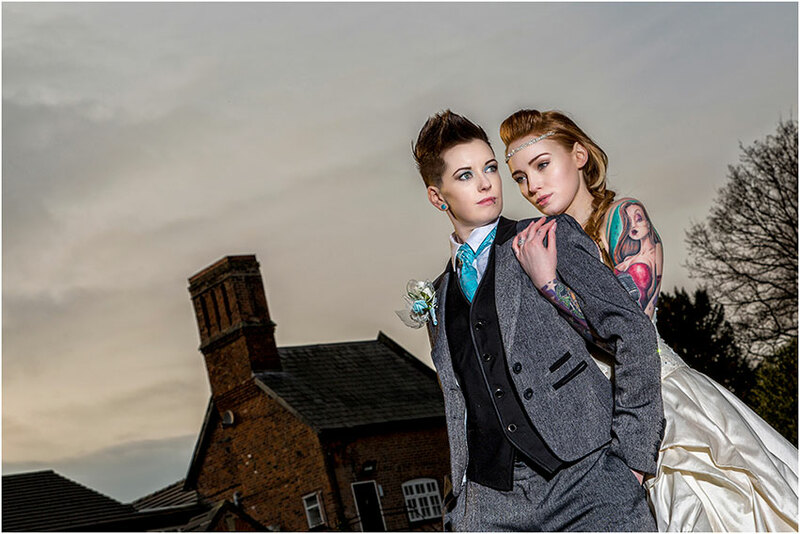 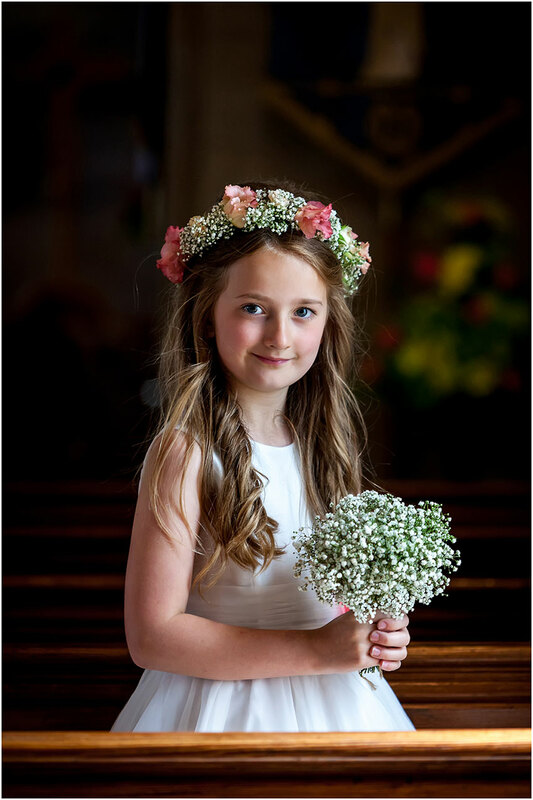 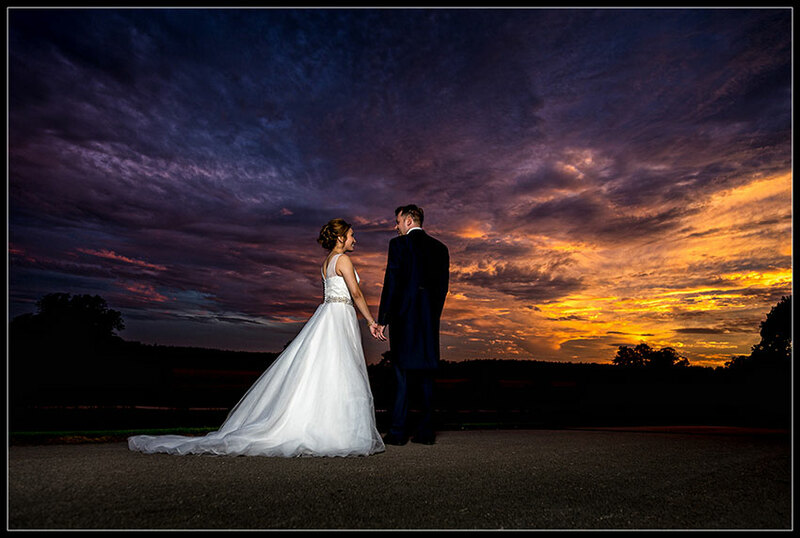 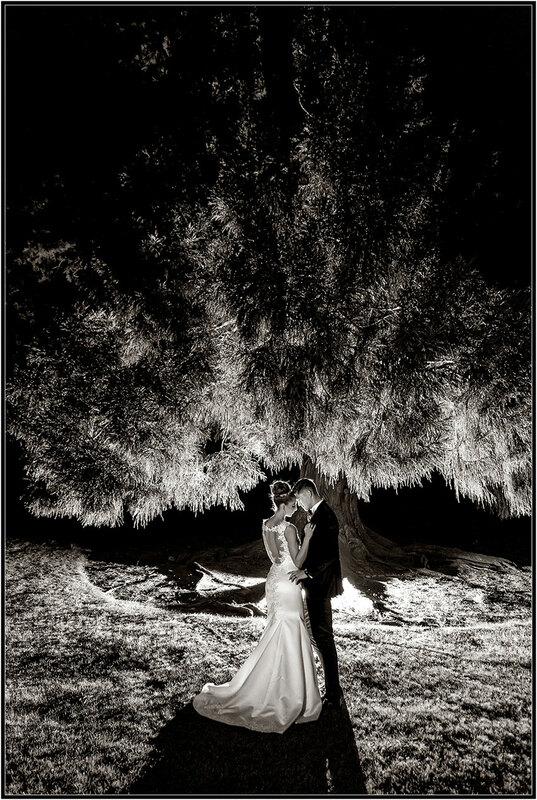 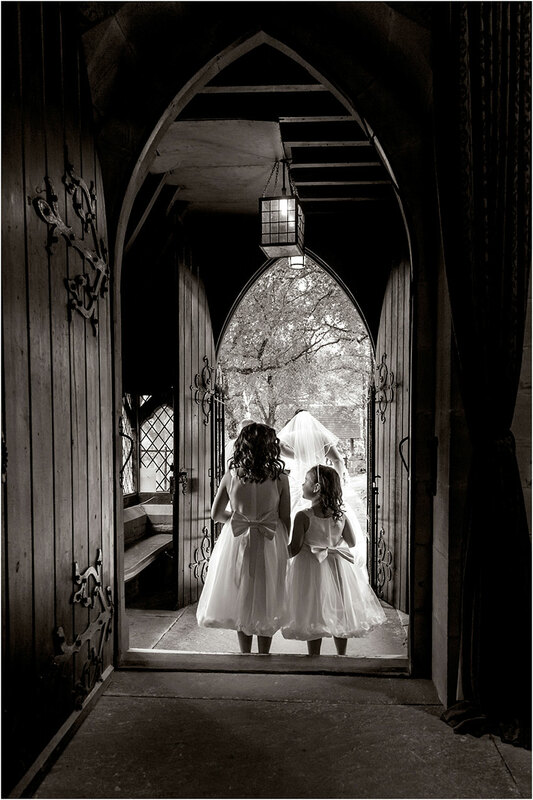 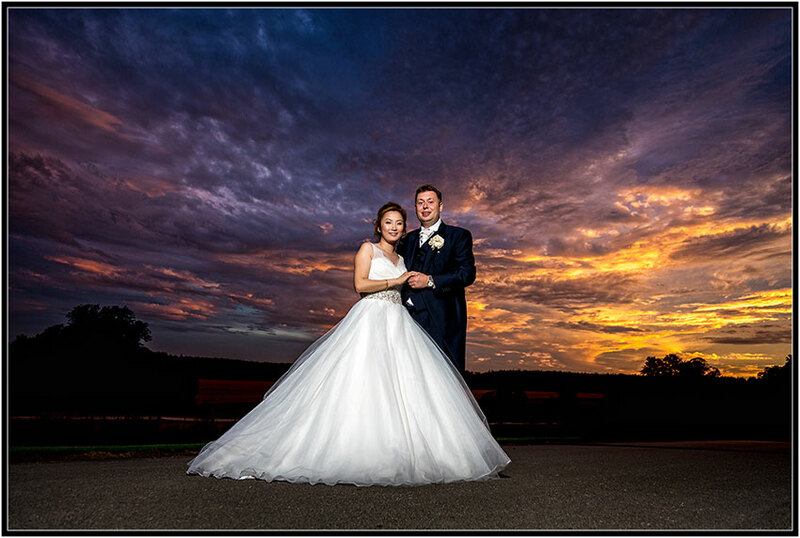 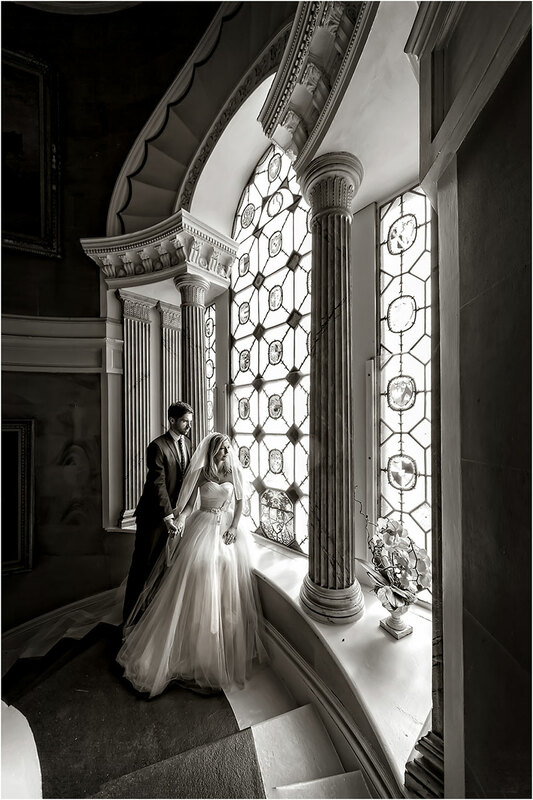 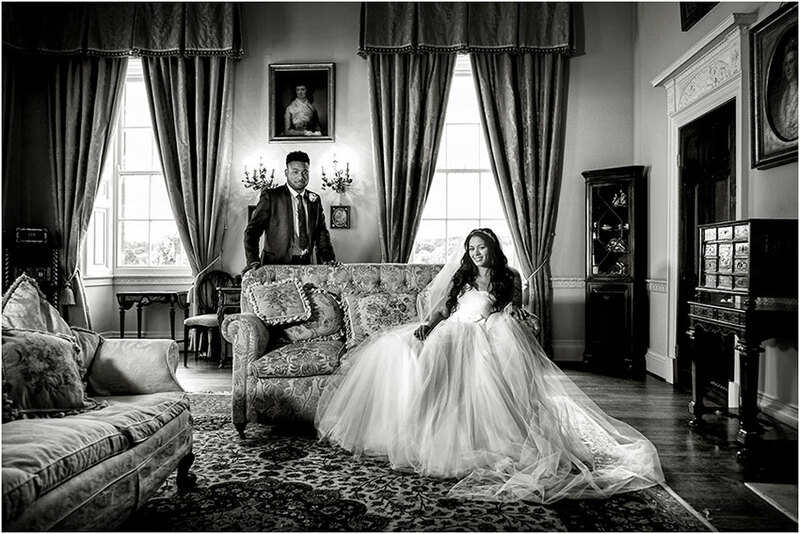 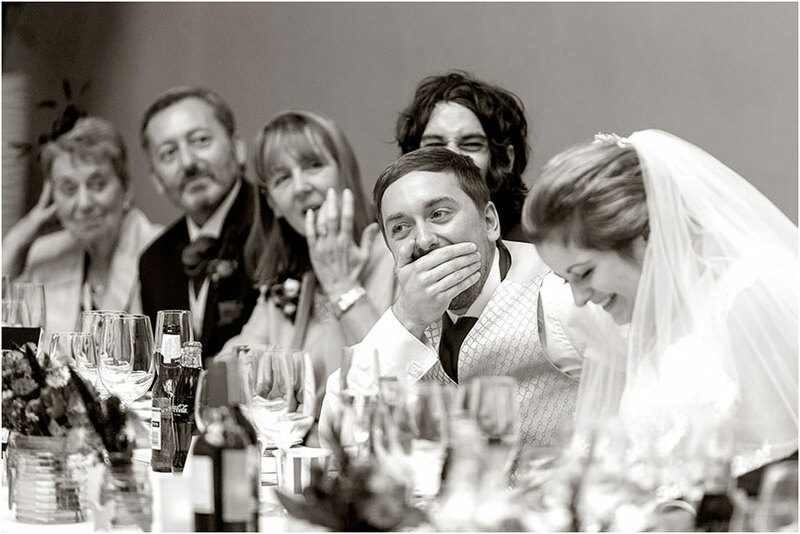 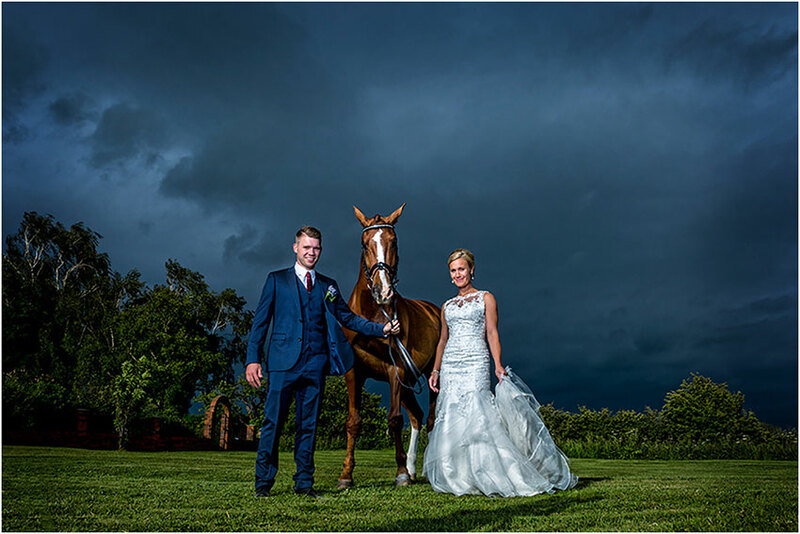 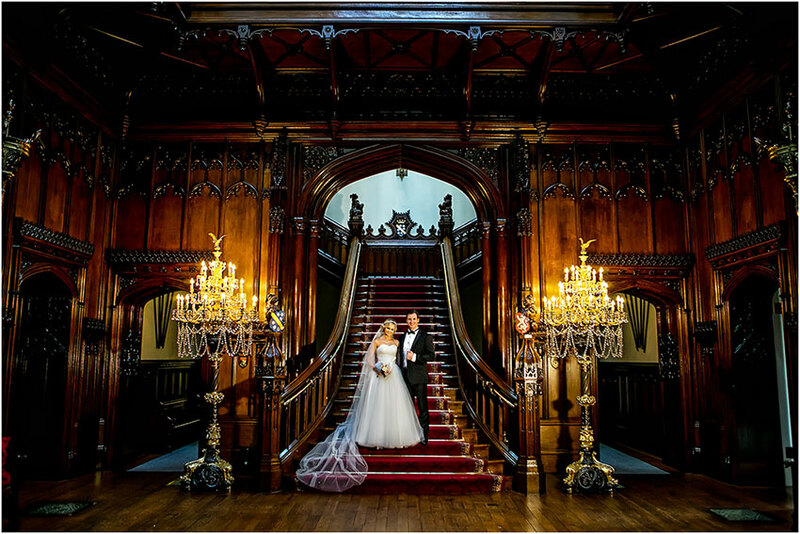 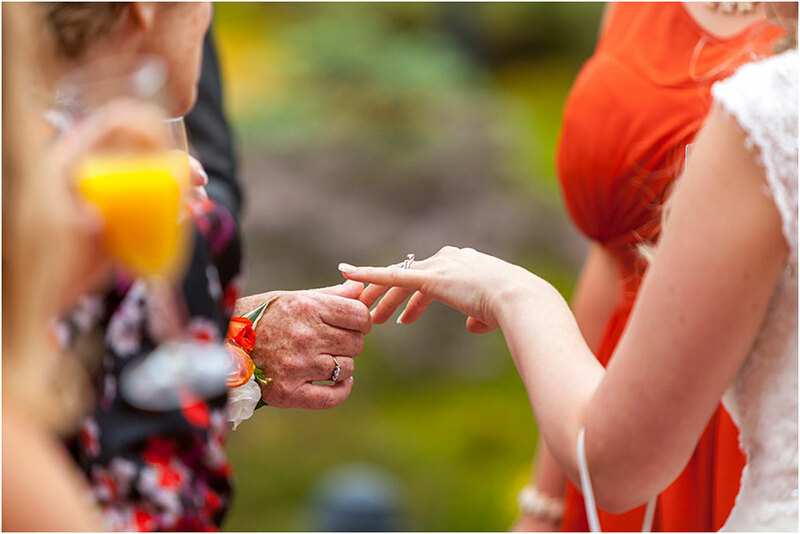 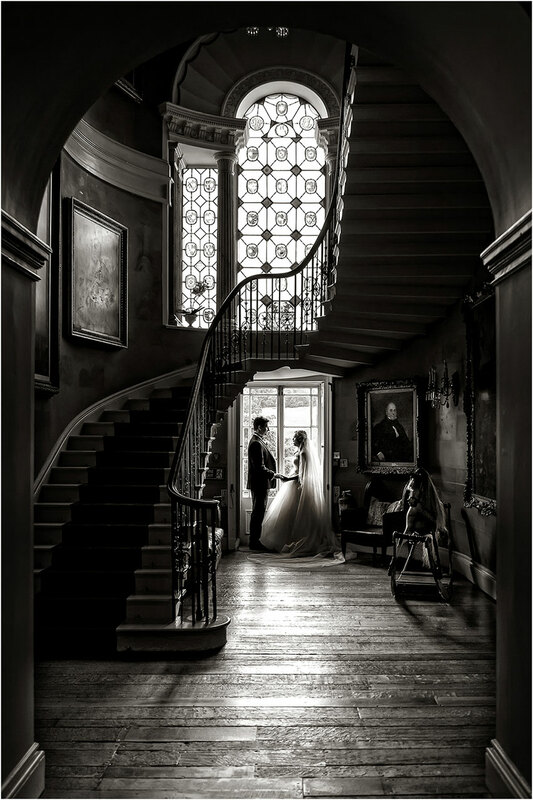 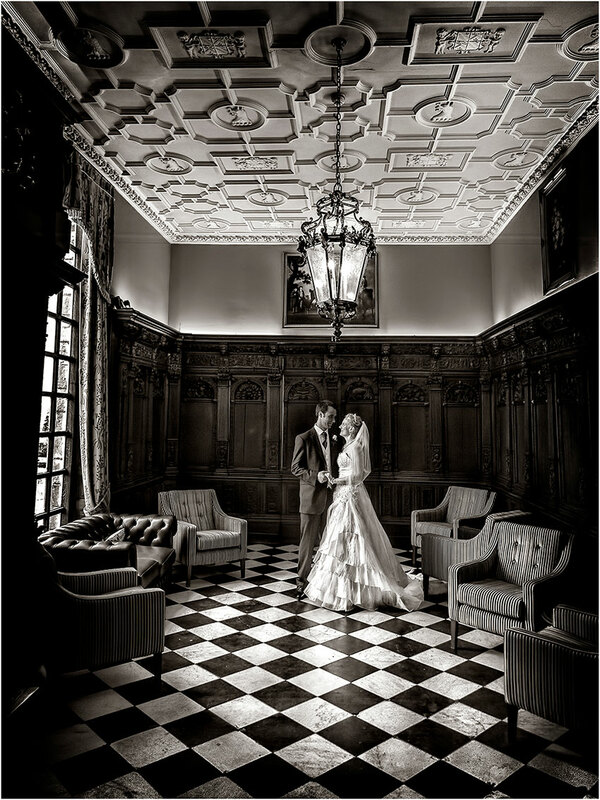 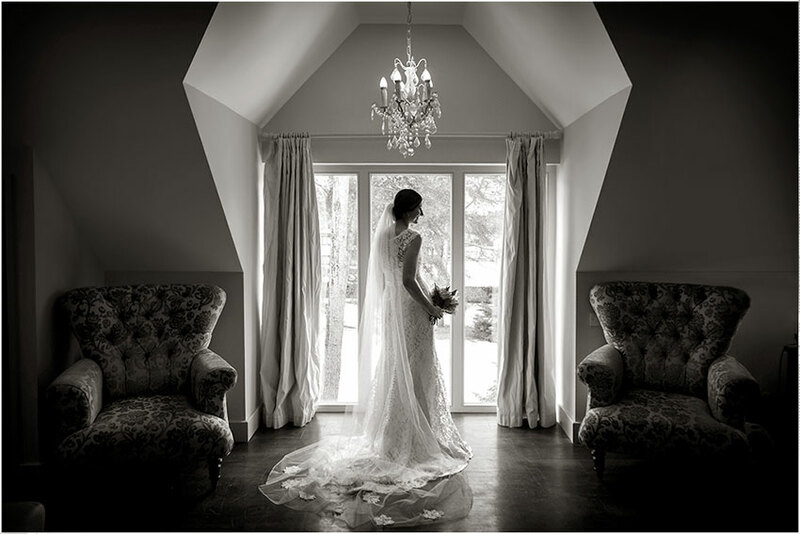 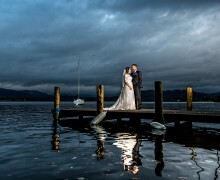 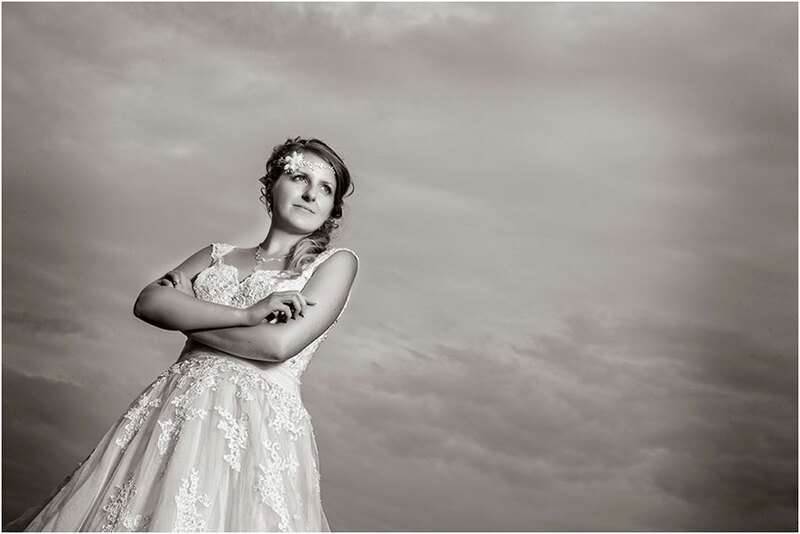 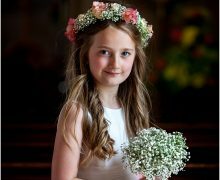 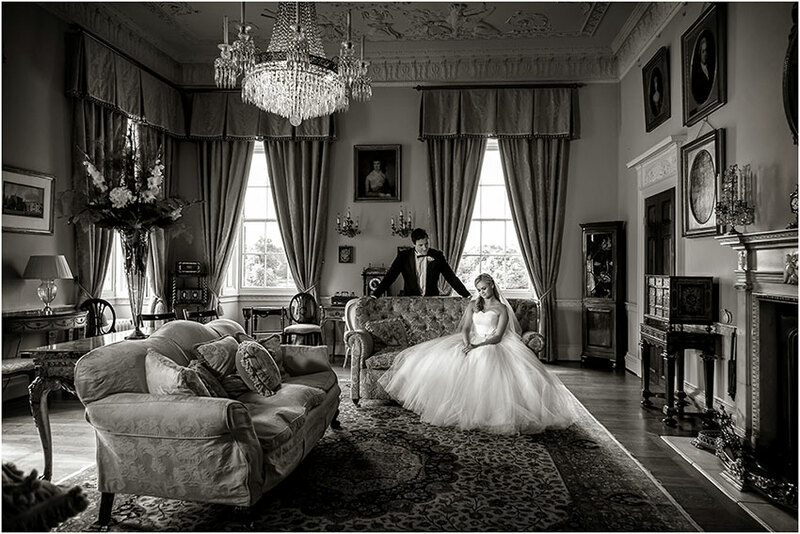 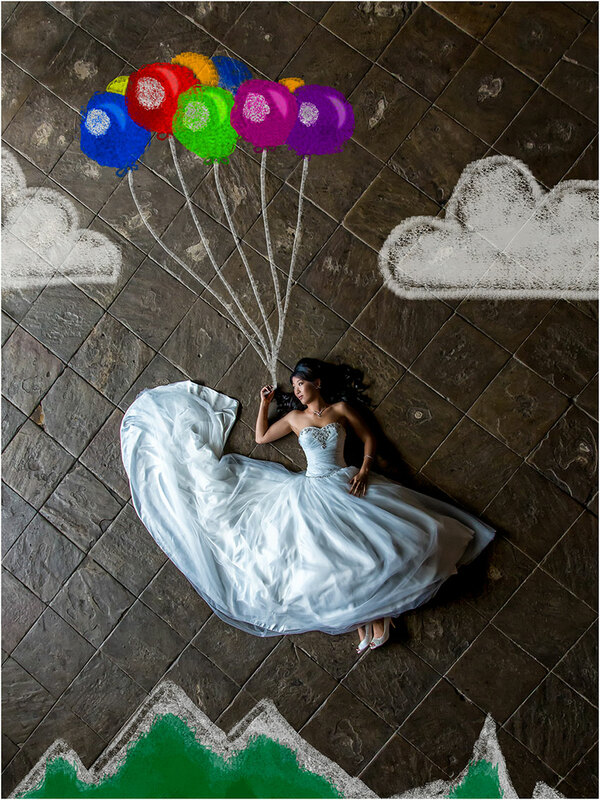 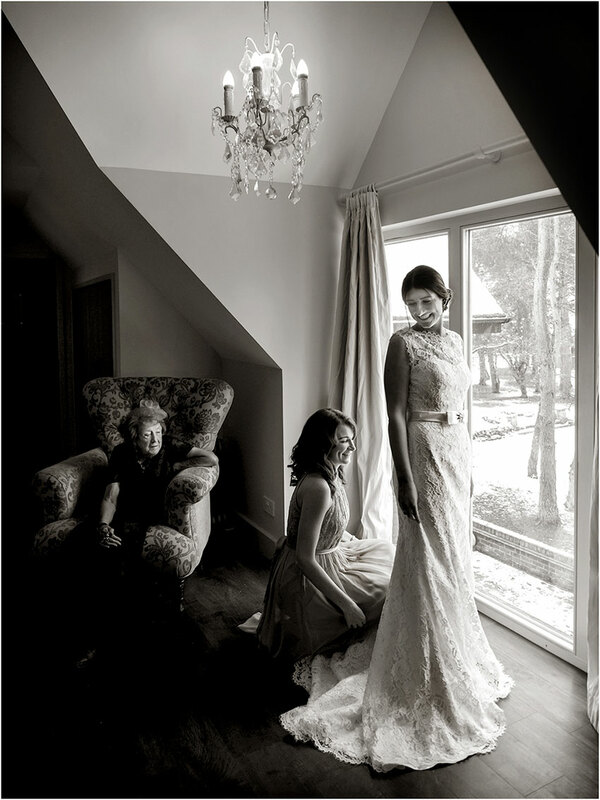 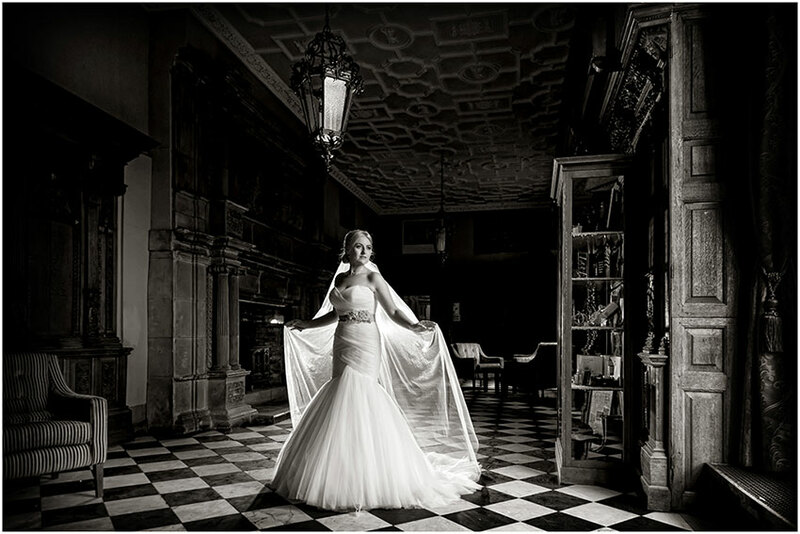 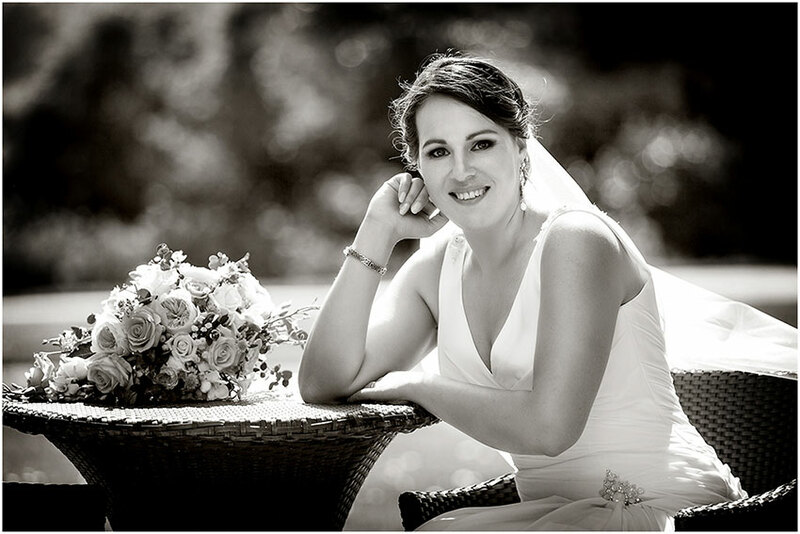 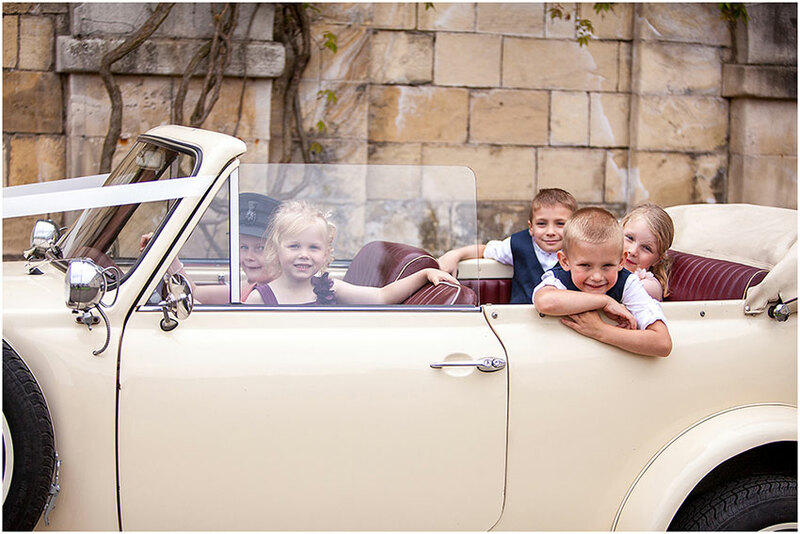 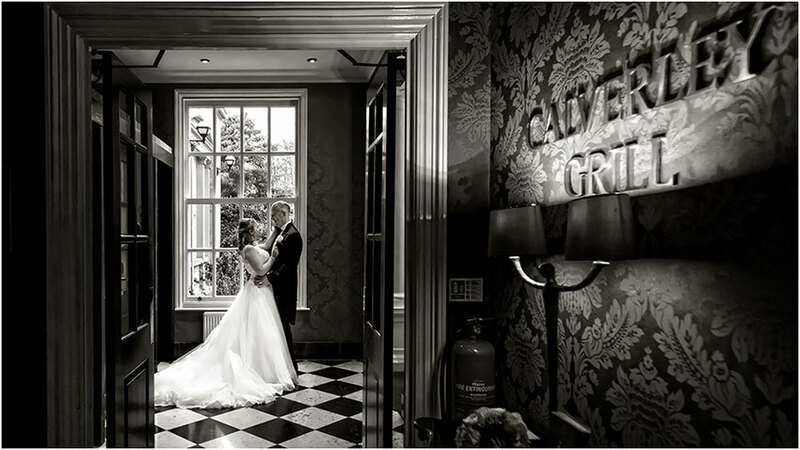 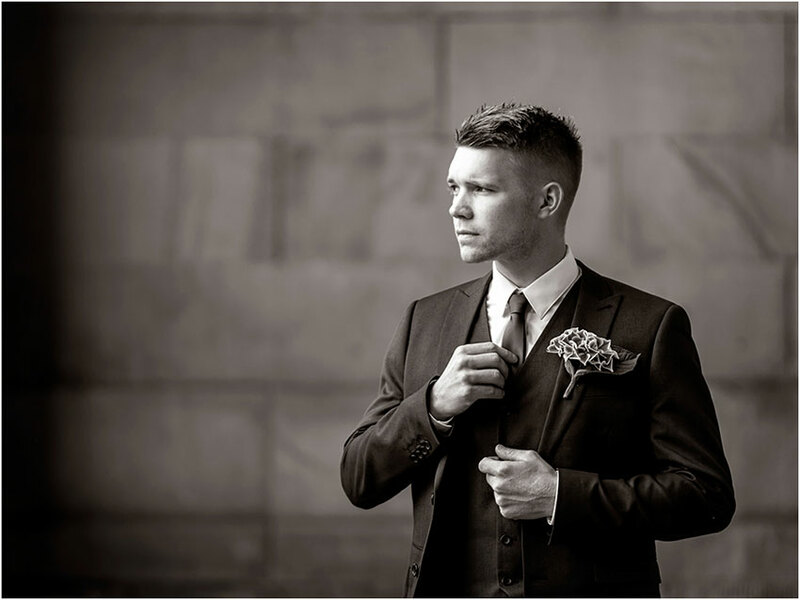 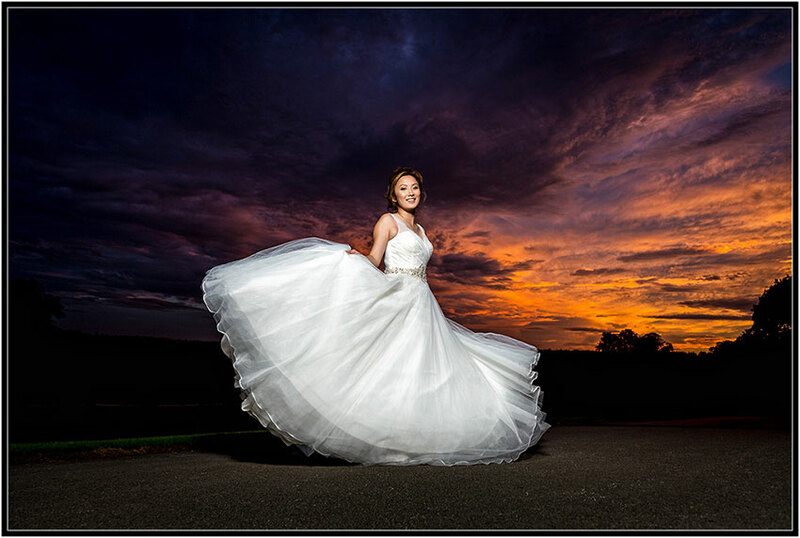 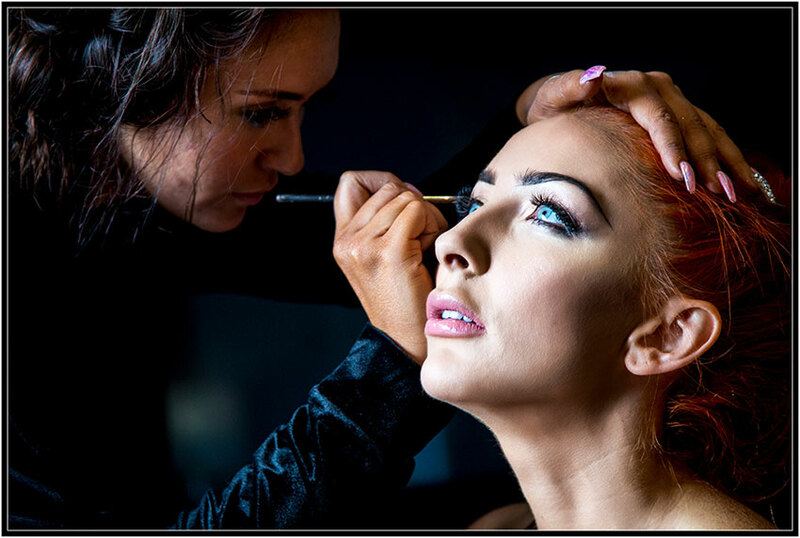 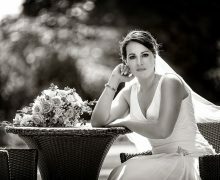 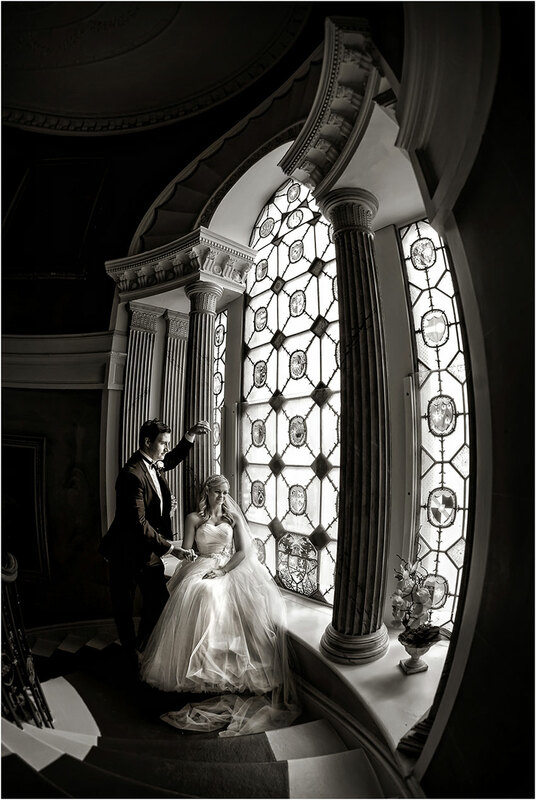 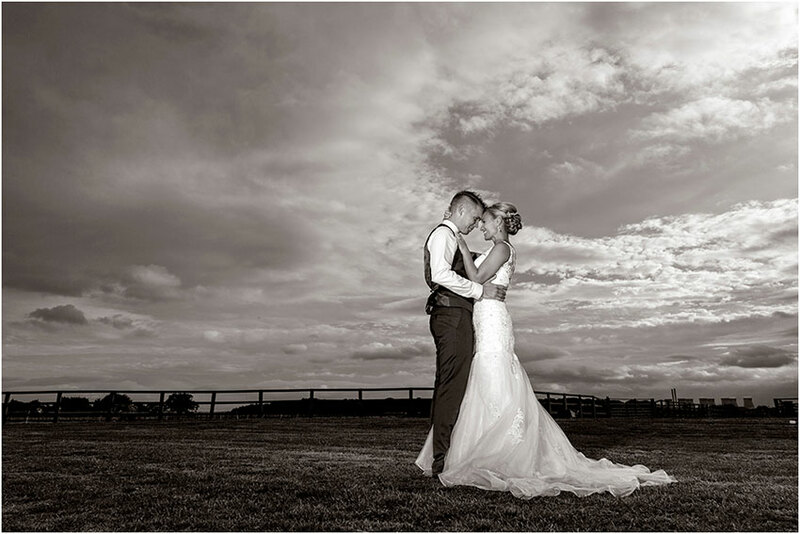 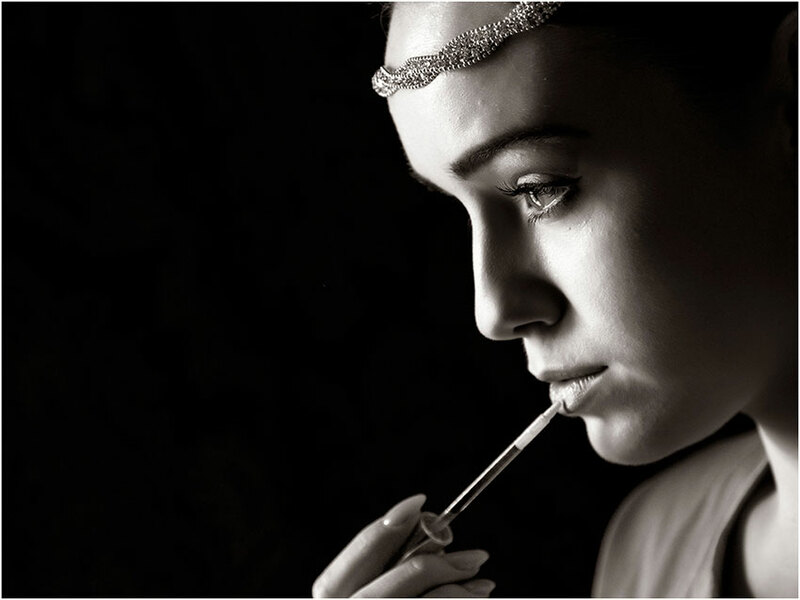 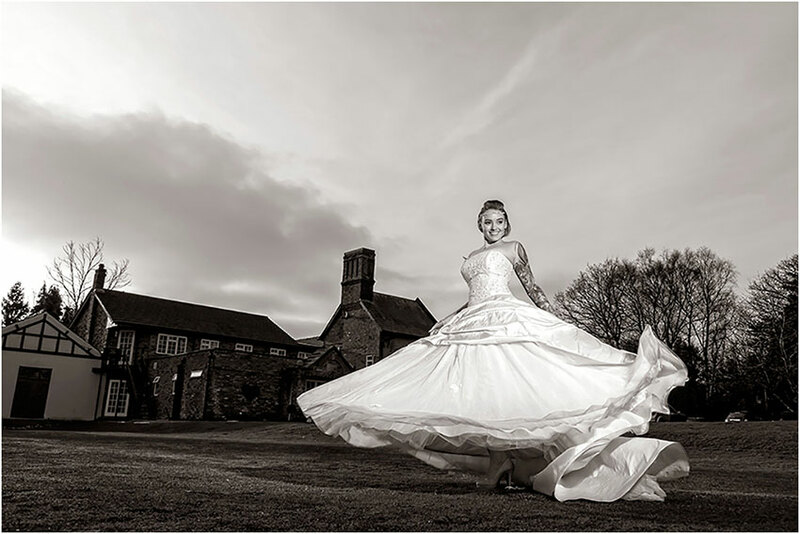 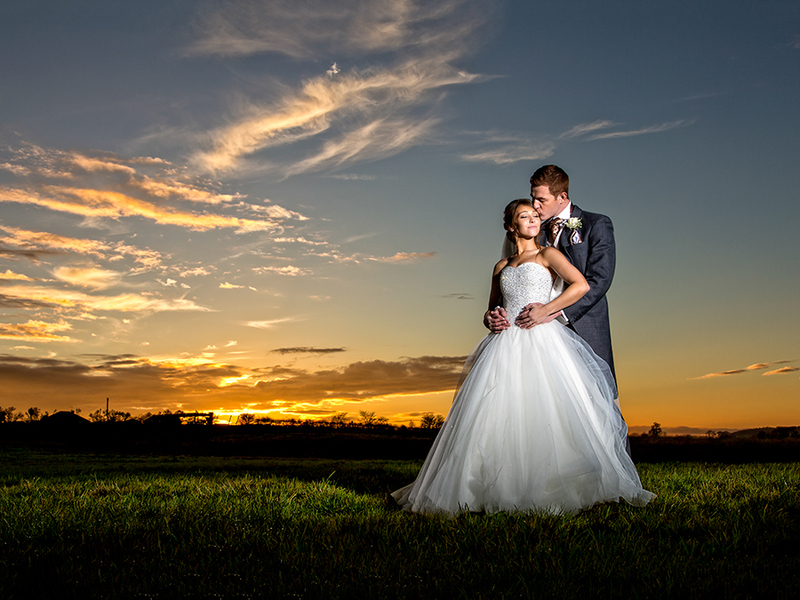 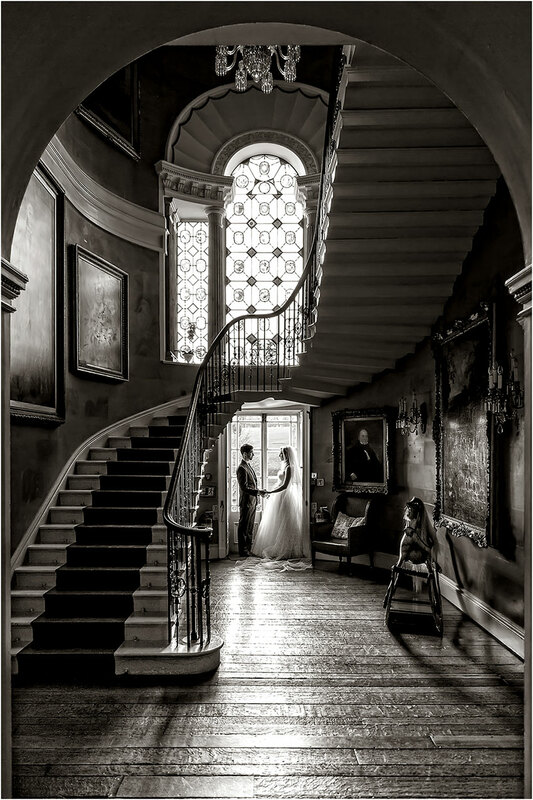 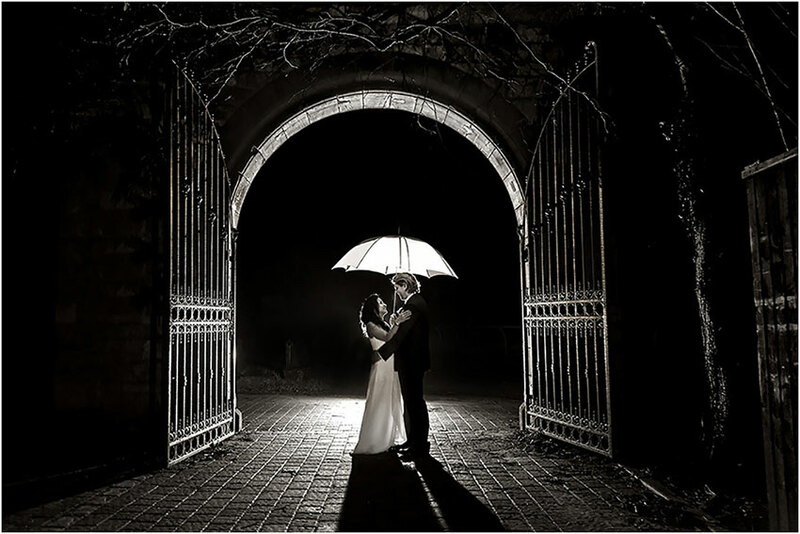 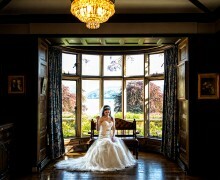 We offer a high quality, professional service for portrait and wedding photography. 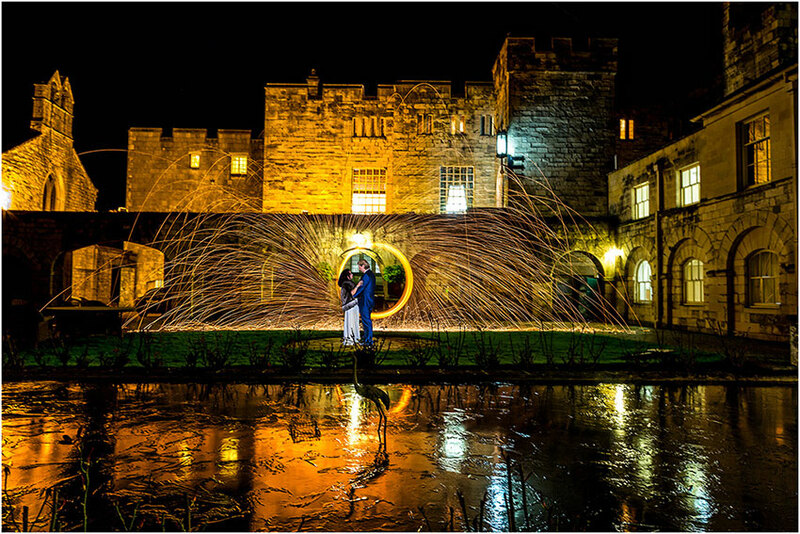 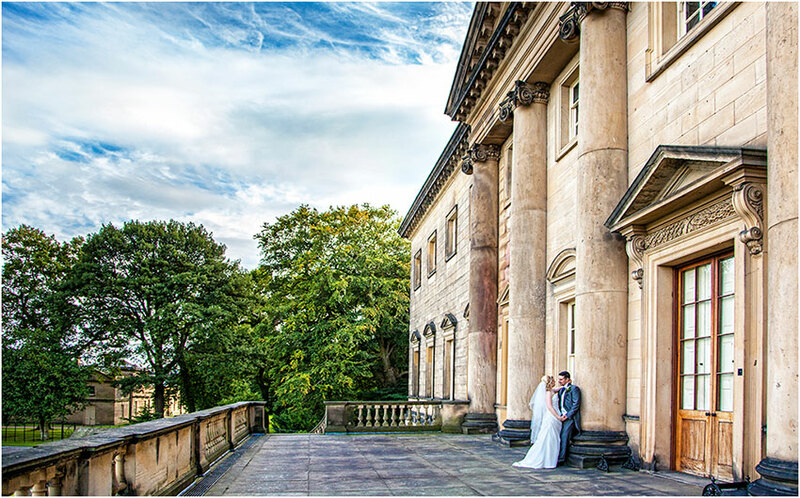 Our West Yorkshire studio is central to Huddersfield, Halifax, Wakefield & Leeds; We regularly attend weddings at some of Yorkshires finest venues - including Bagden Hall, Hazlewood Castle, Holdsworth House, Nostel Priory, Ripley Castle, Waterton Park, Wood Hall, Allerton Castle, Oulton Hall, Holdsworth House, visiting these venues on a regular basis has allowed us over the years to get to know them in great detail; so we get the most from your precious time spent with us. 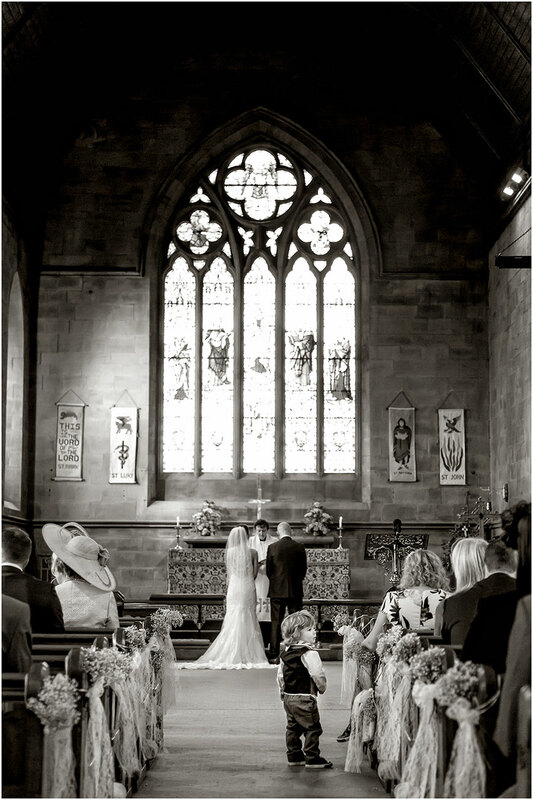 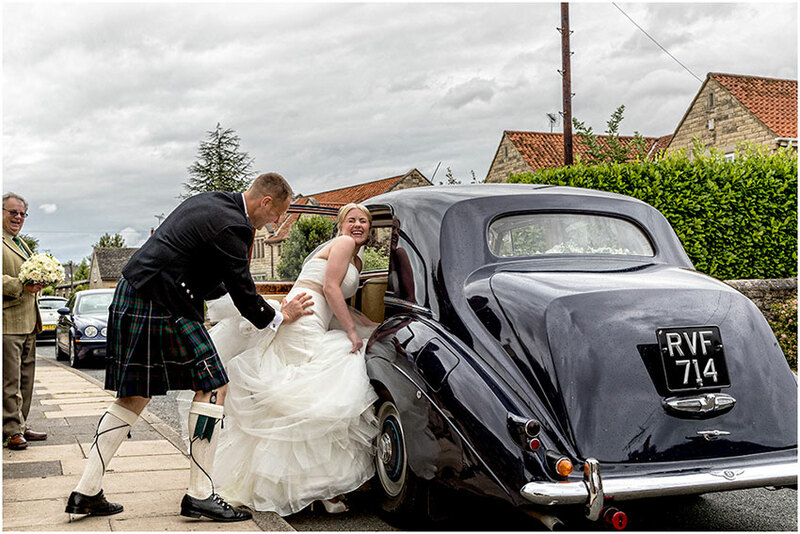 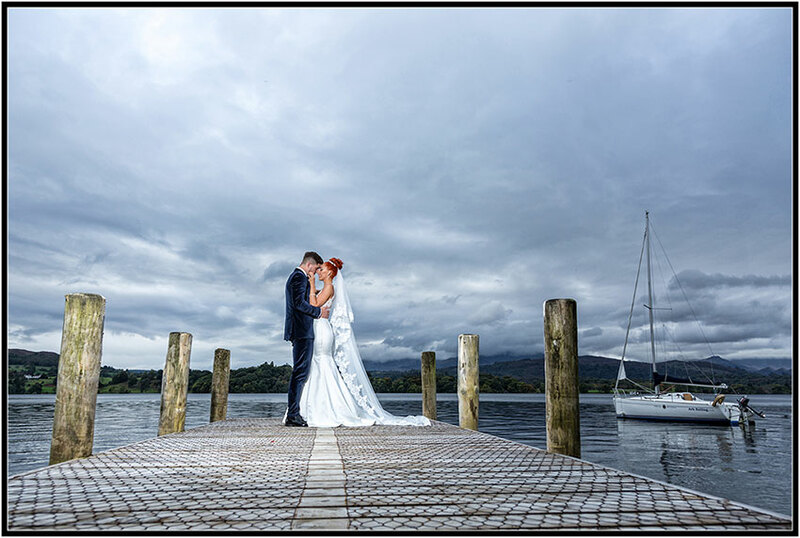 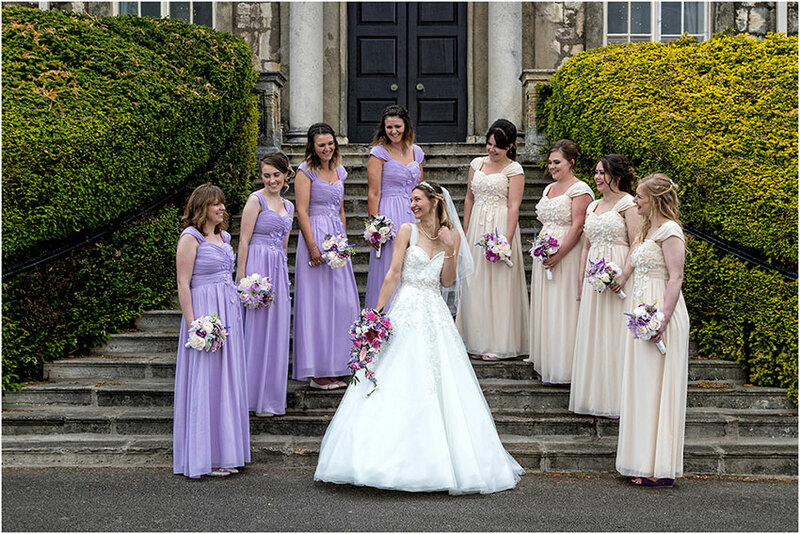 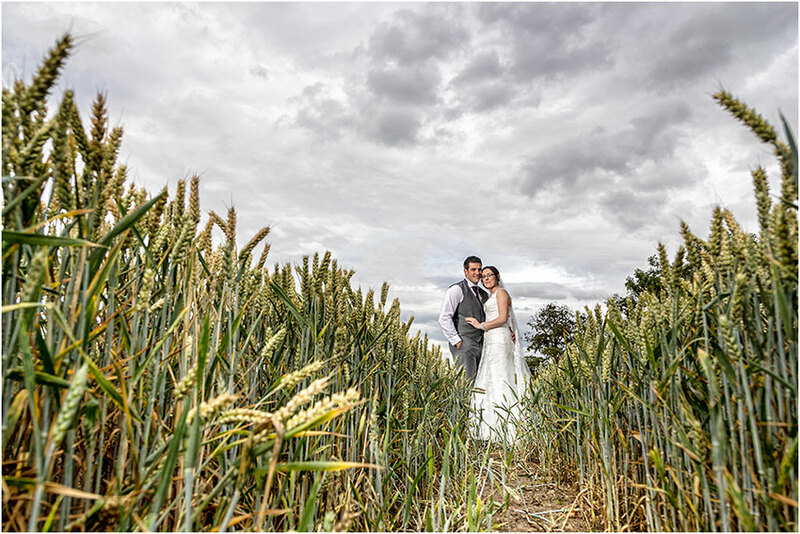 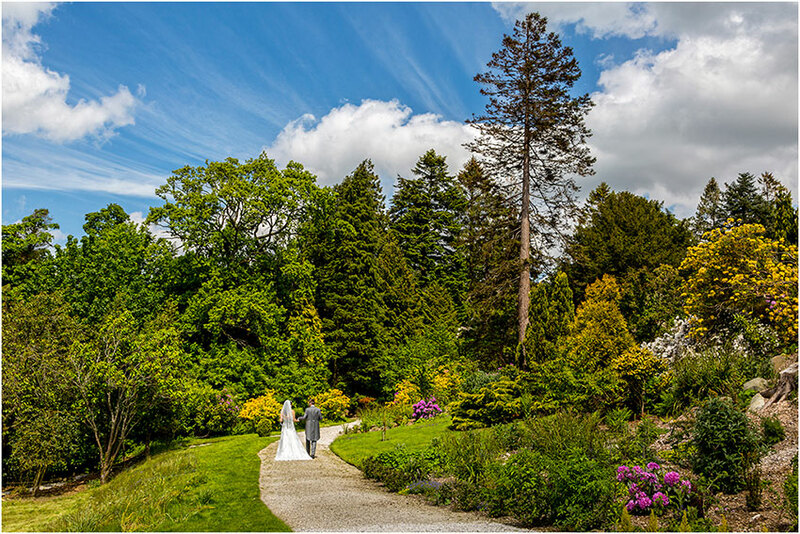 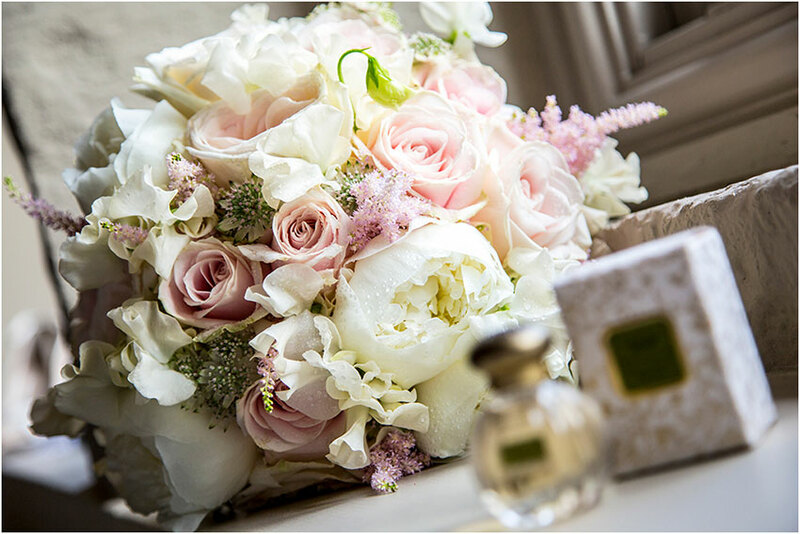 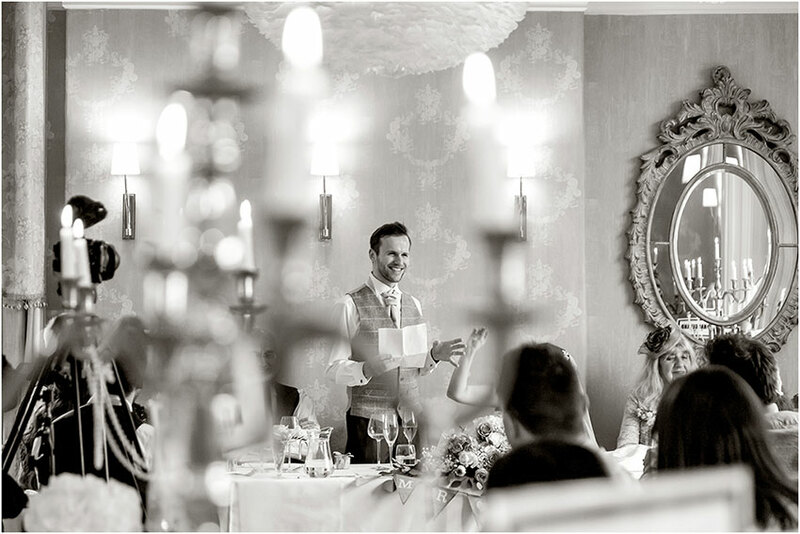 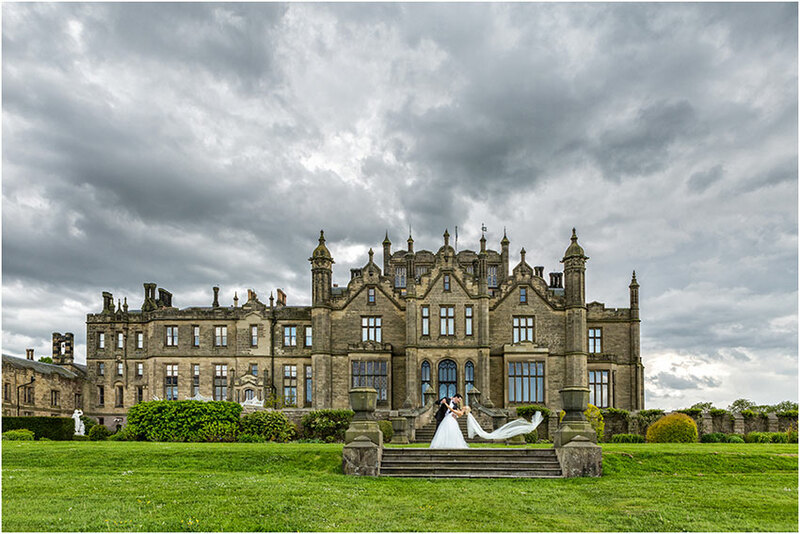 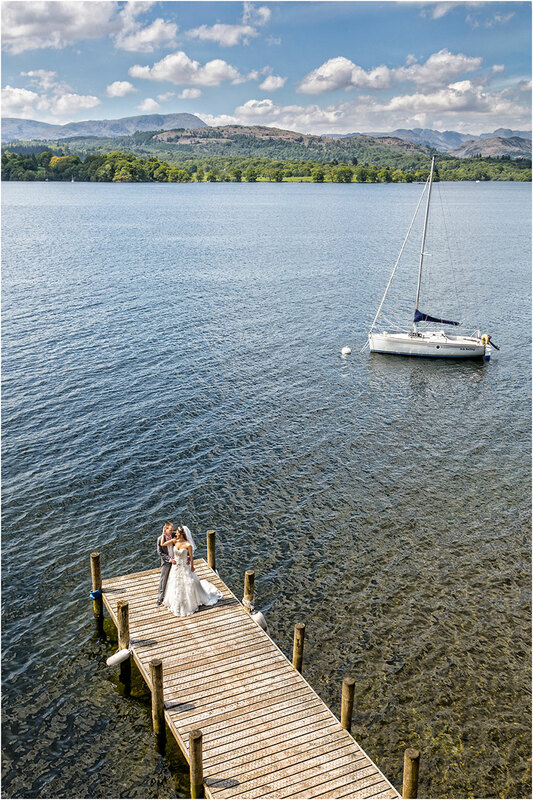 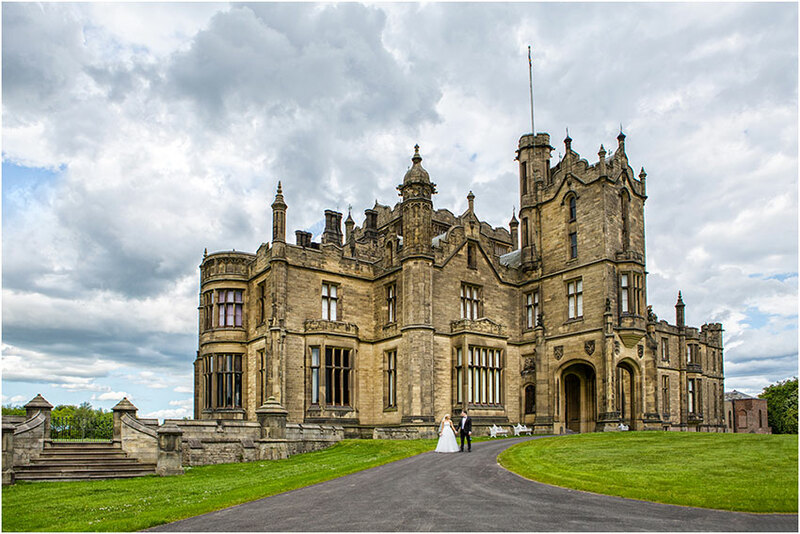 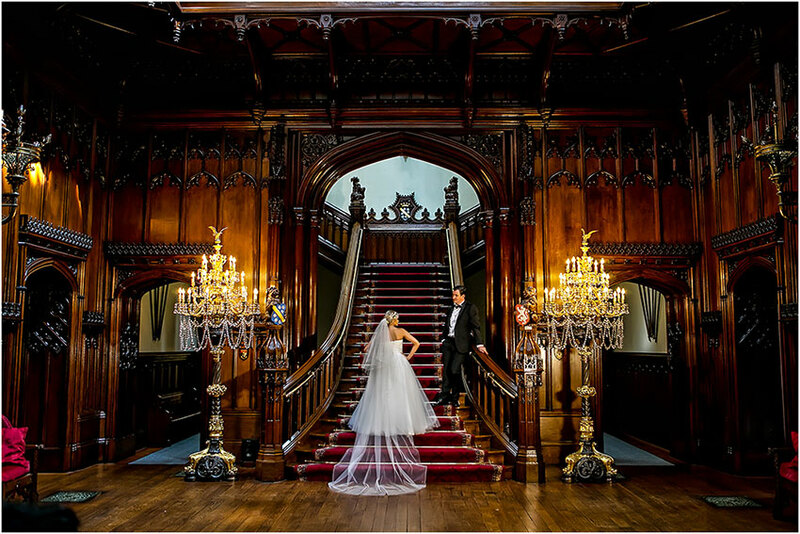 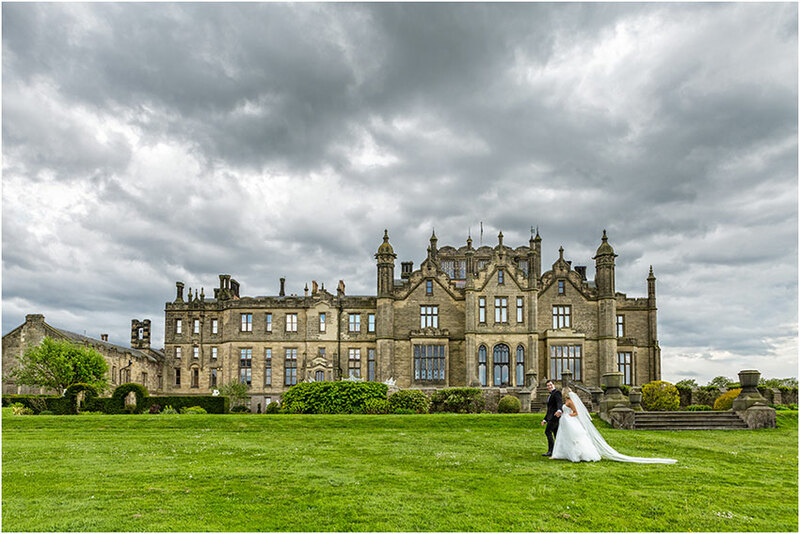 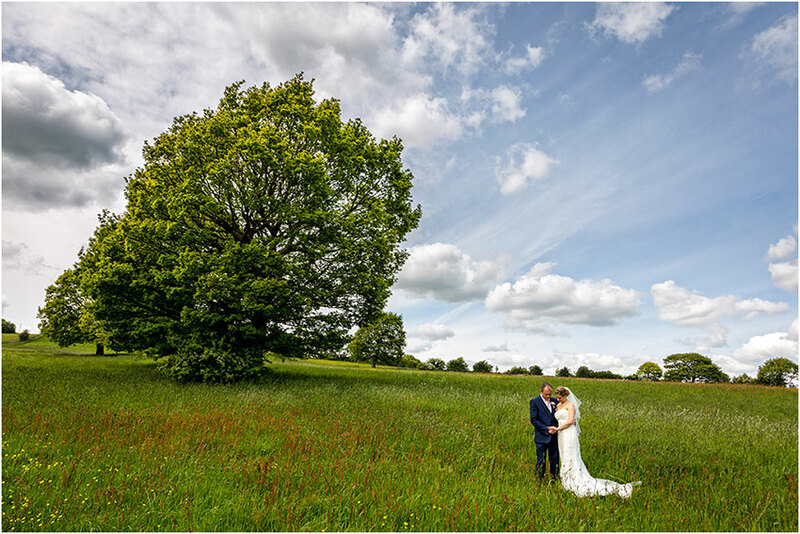 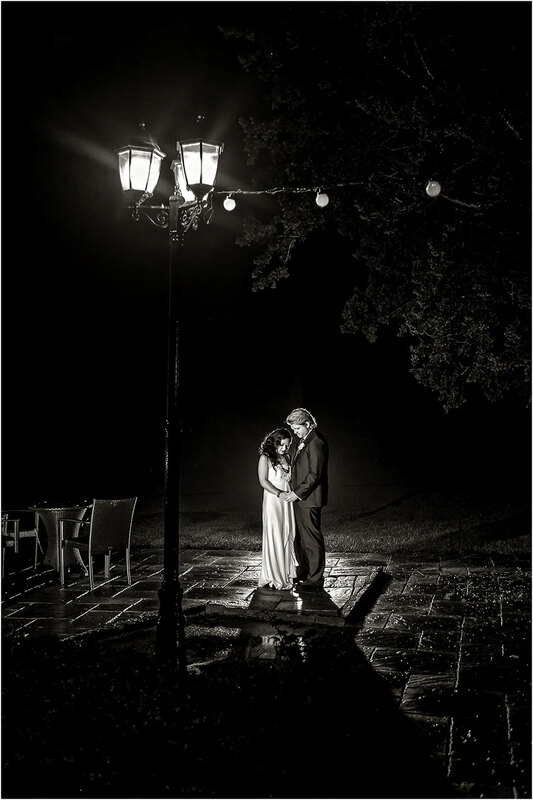 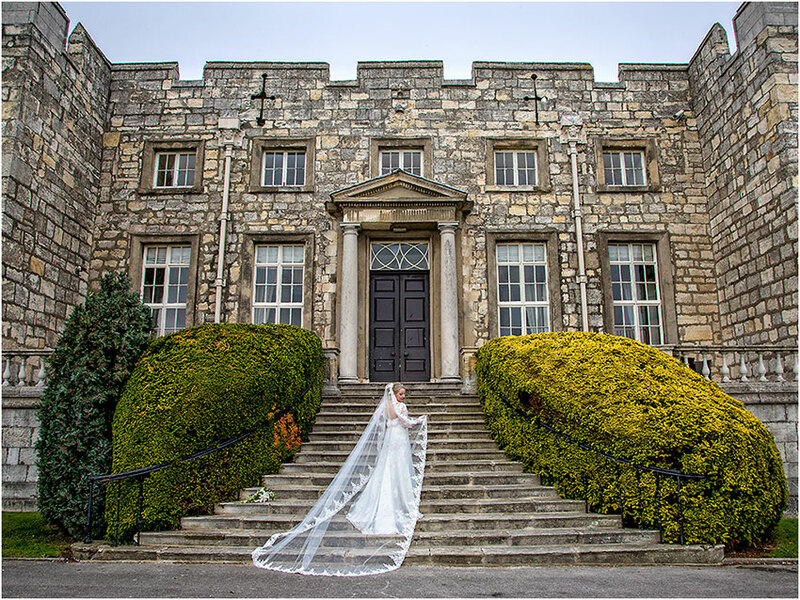 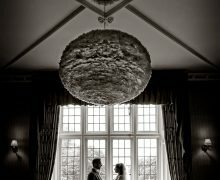 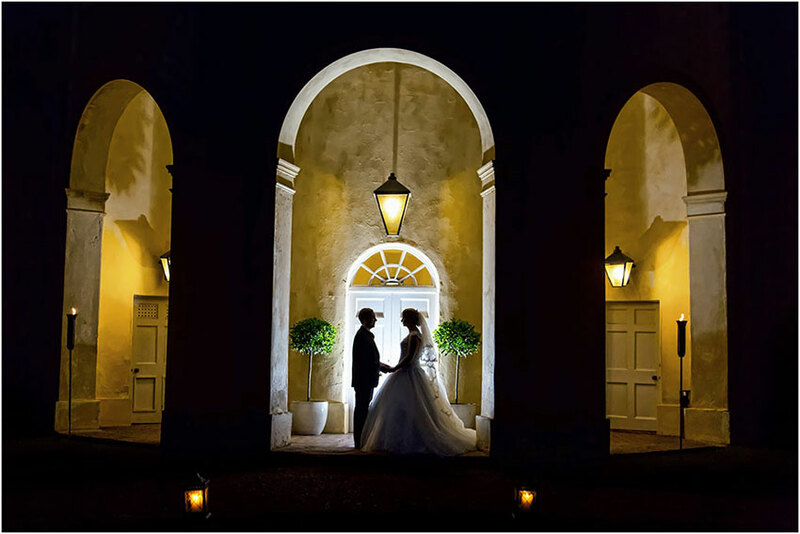 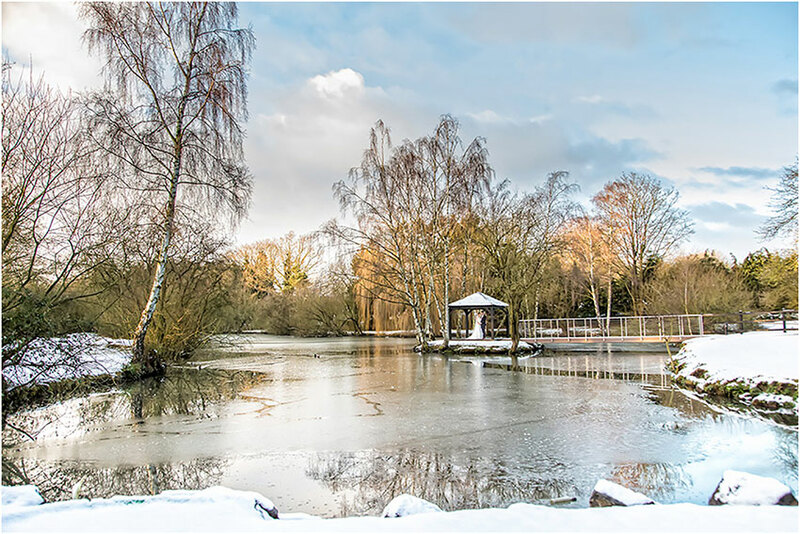 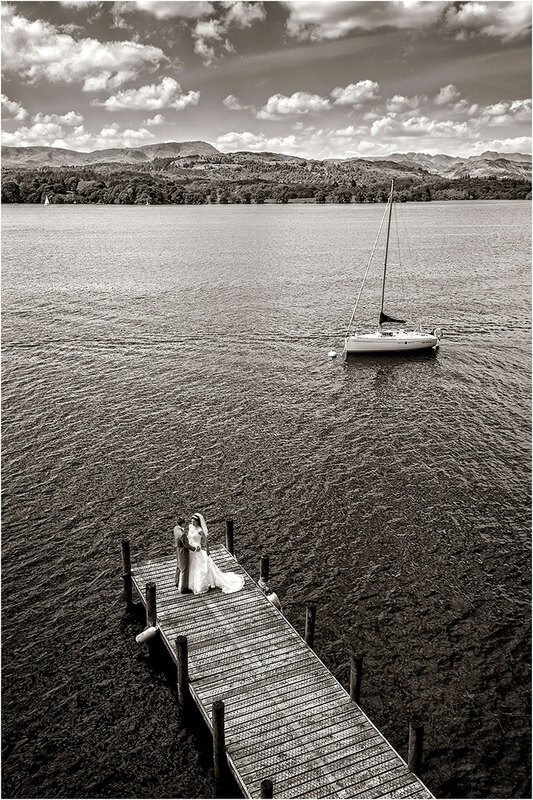 Many of our weddings are further afield and take us visiting areas of outstanding beauty such as the Lake District, North & East Yorkshire; we also are more than happy to pack our cameras in hand luggage, jump on a plane and join you for your weddings abroad.